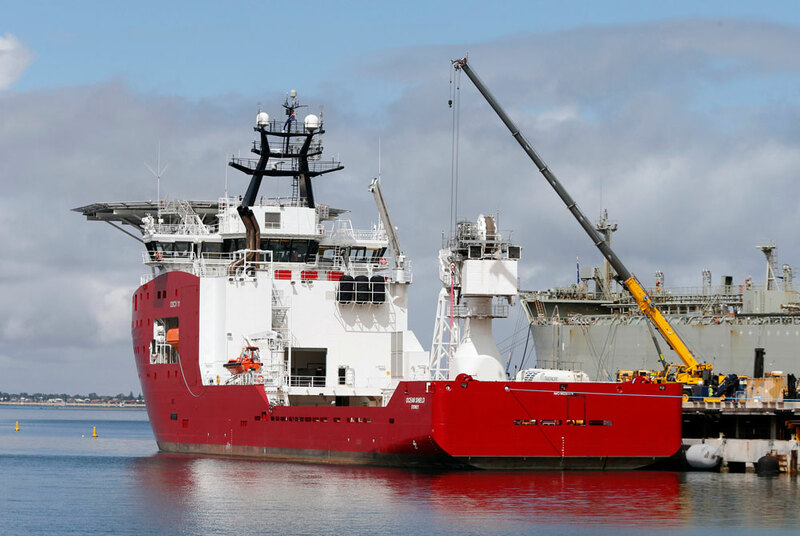 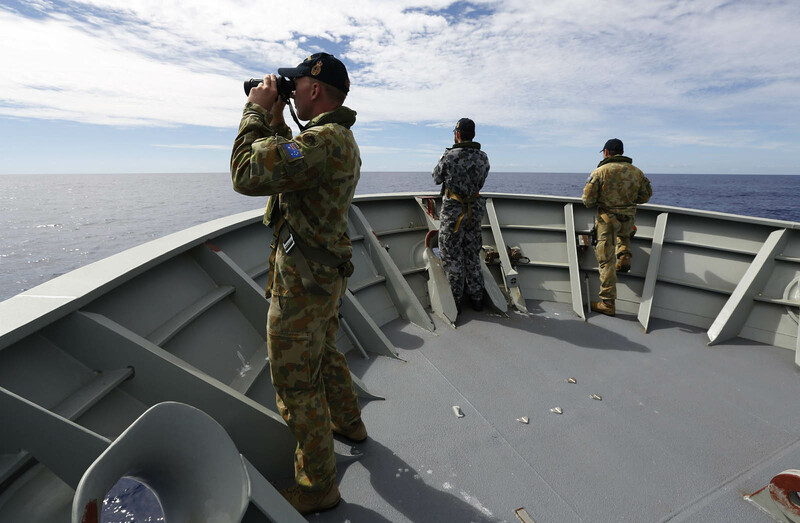 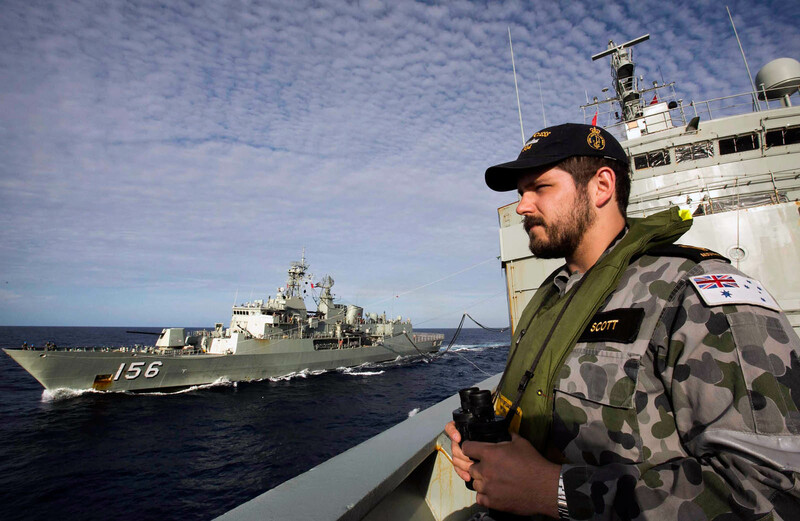 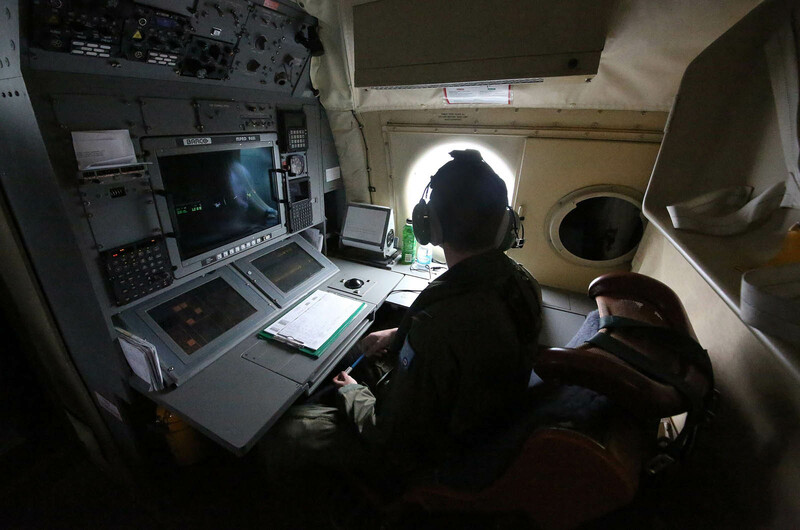 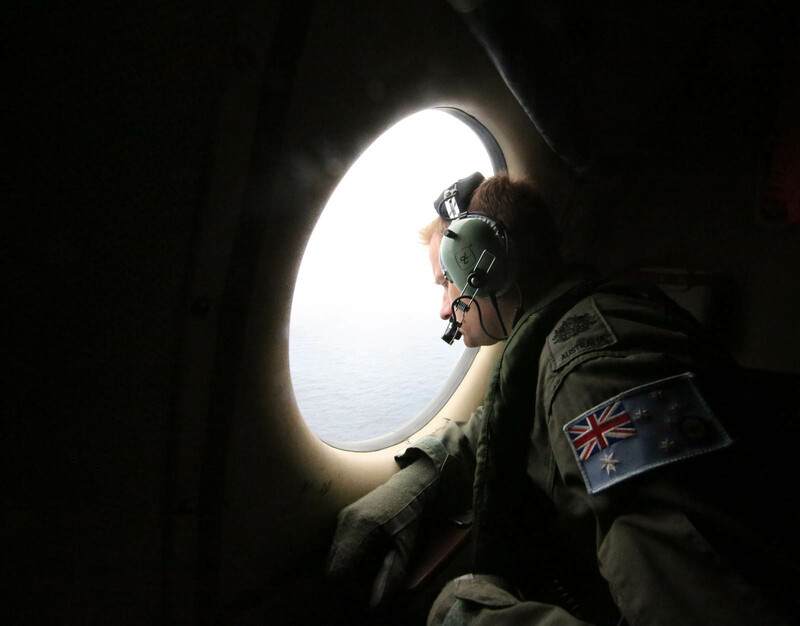 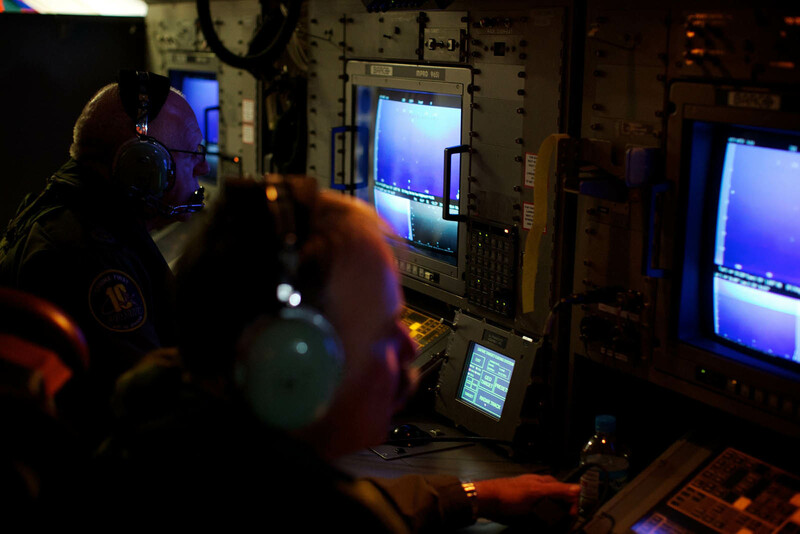 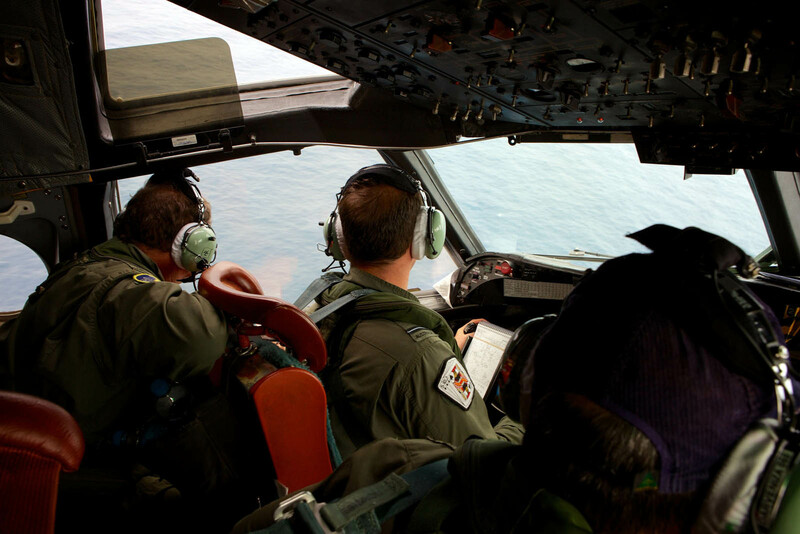 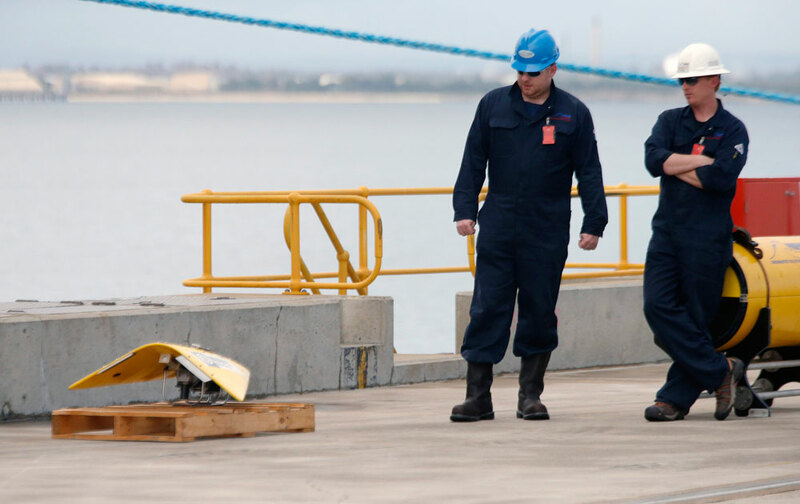 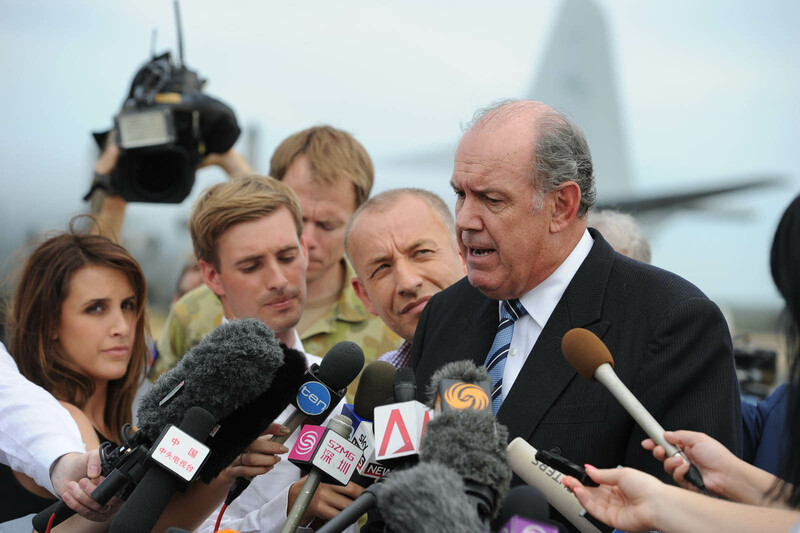 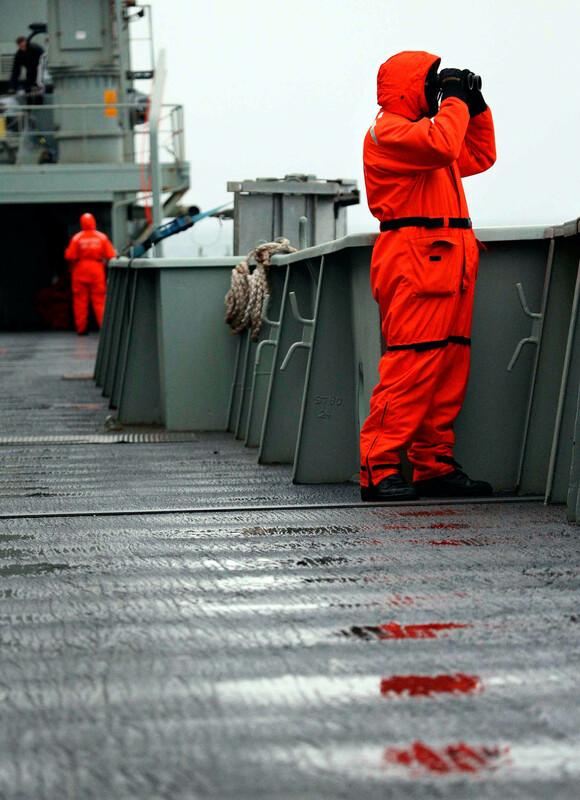 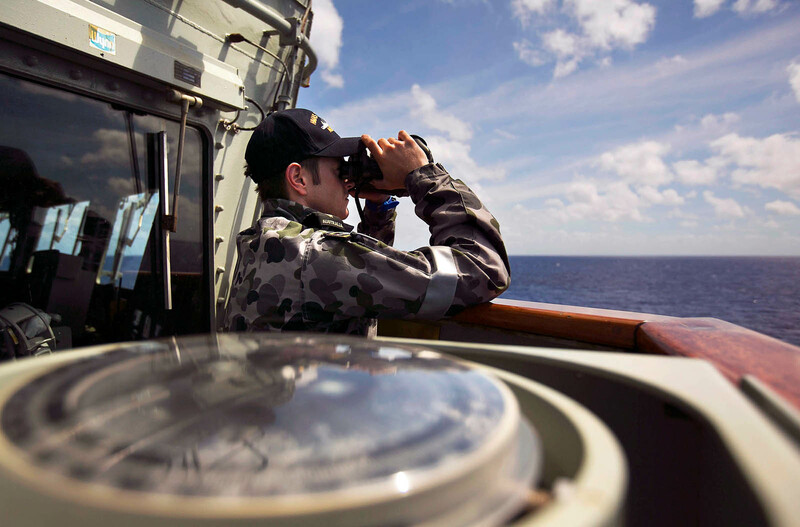 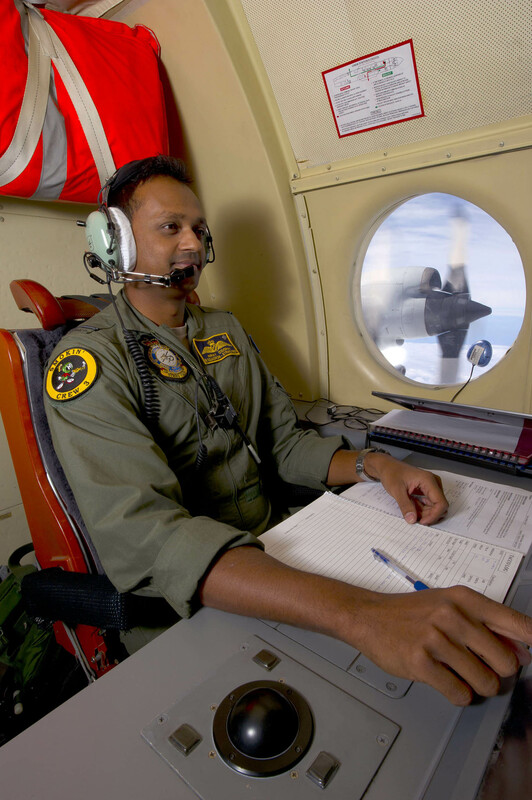 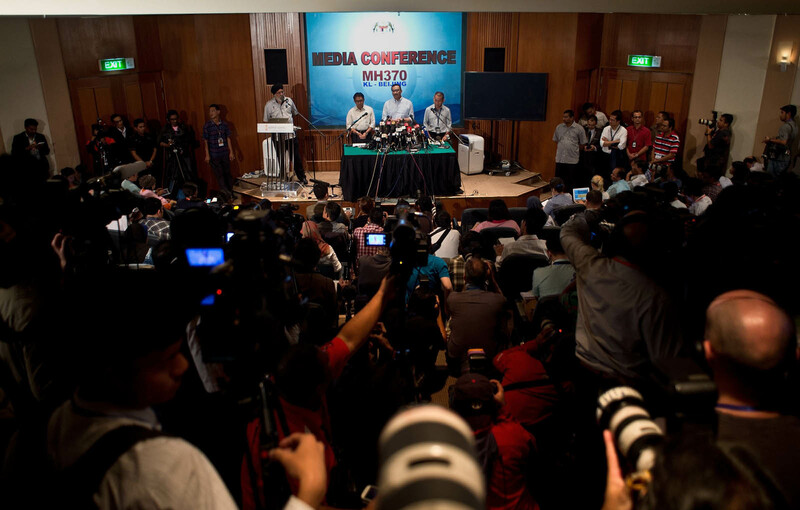 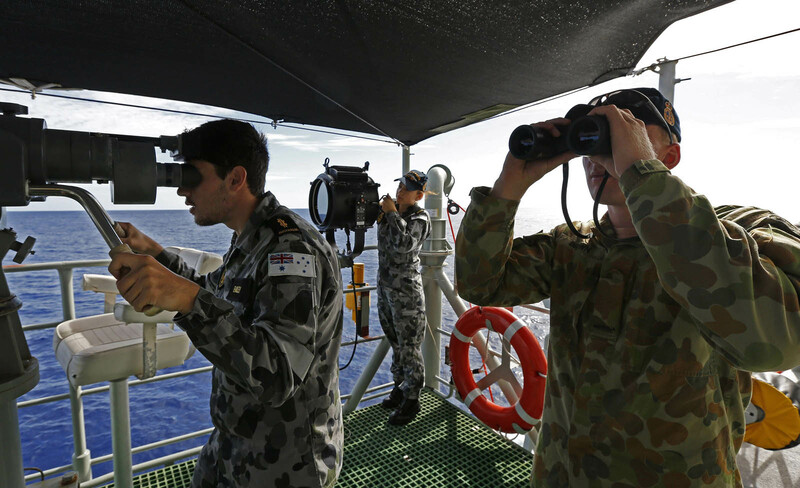 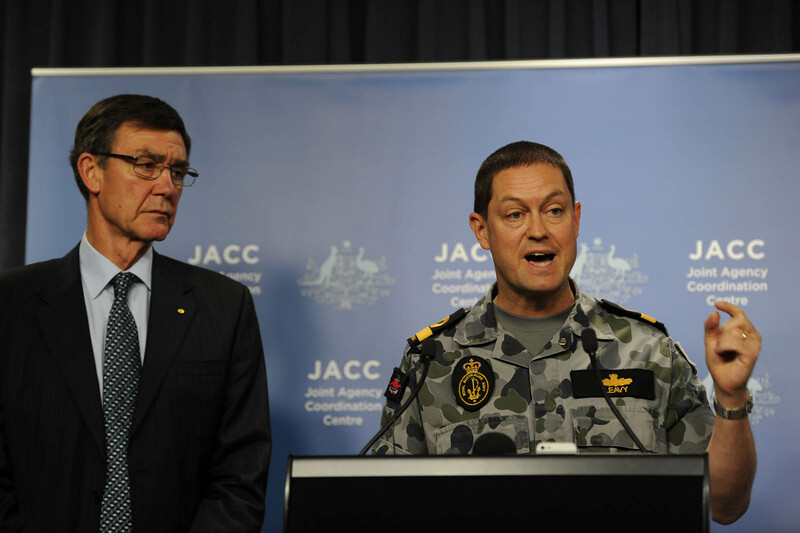 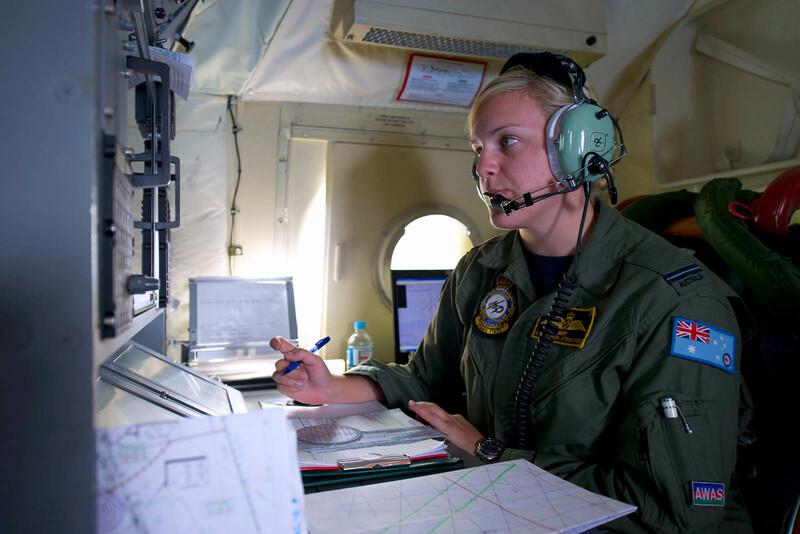 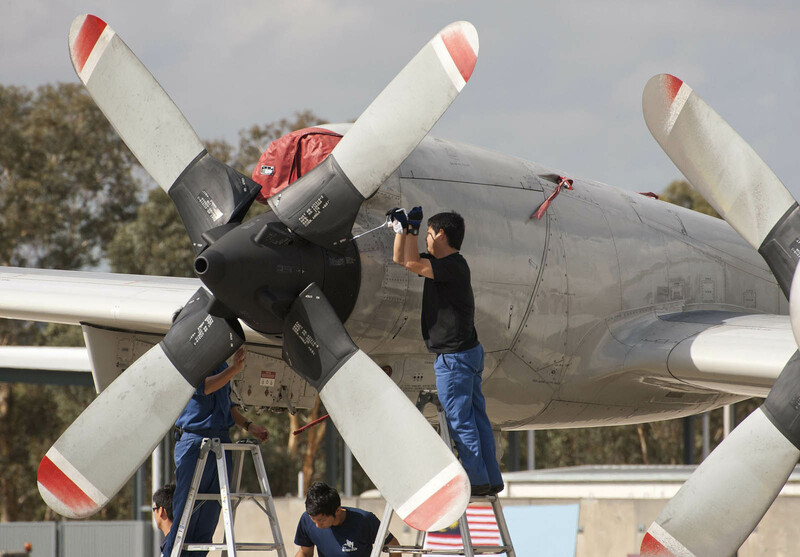 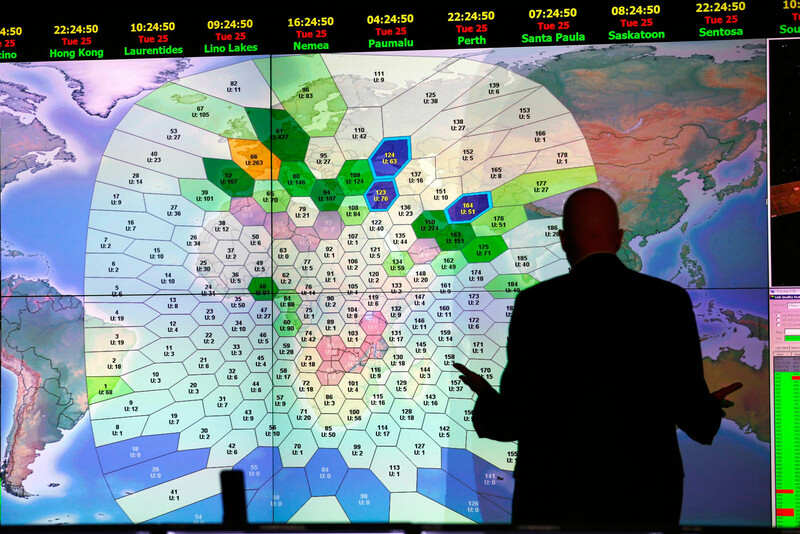 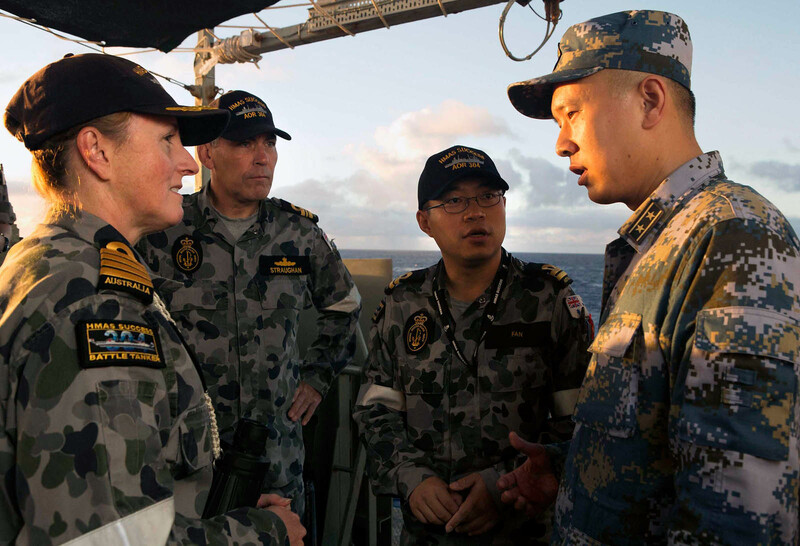 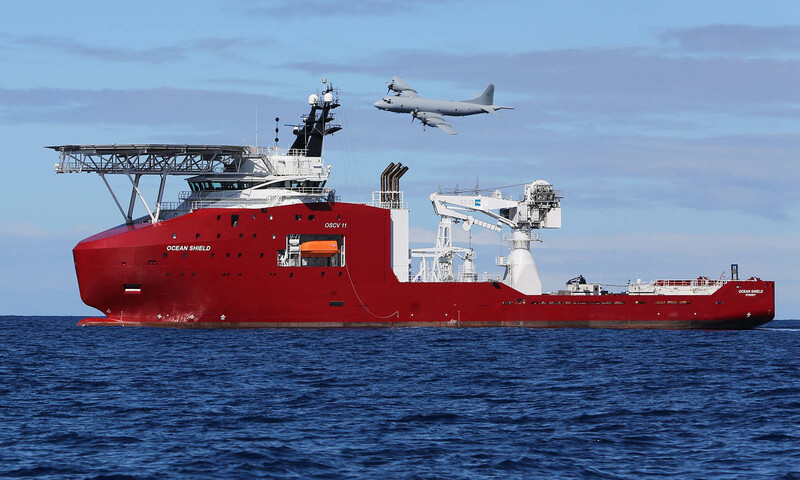 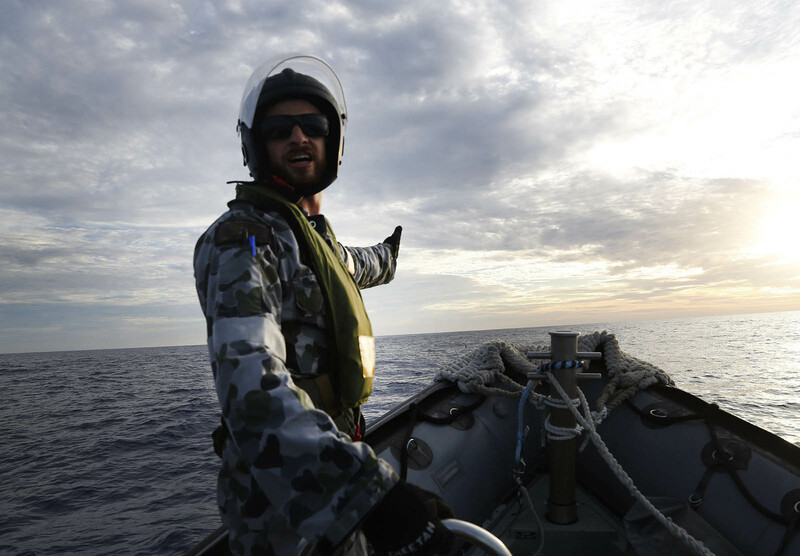 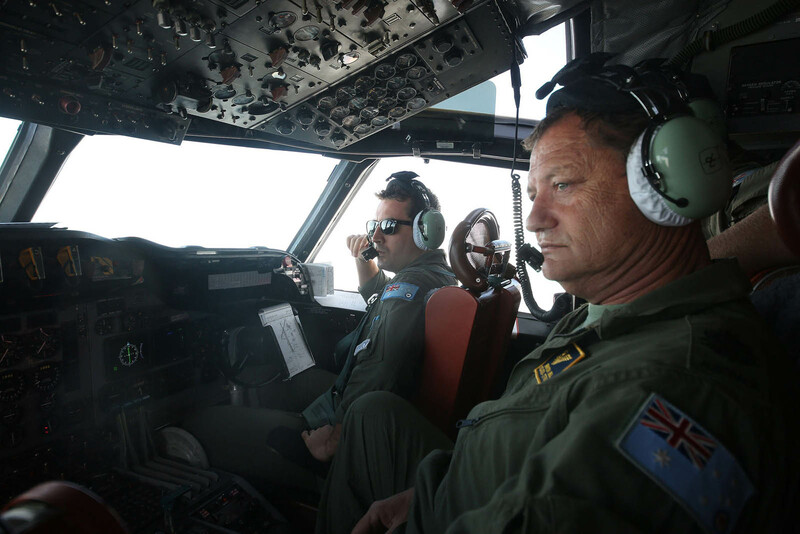 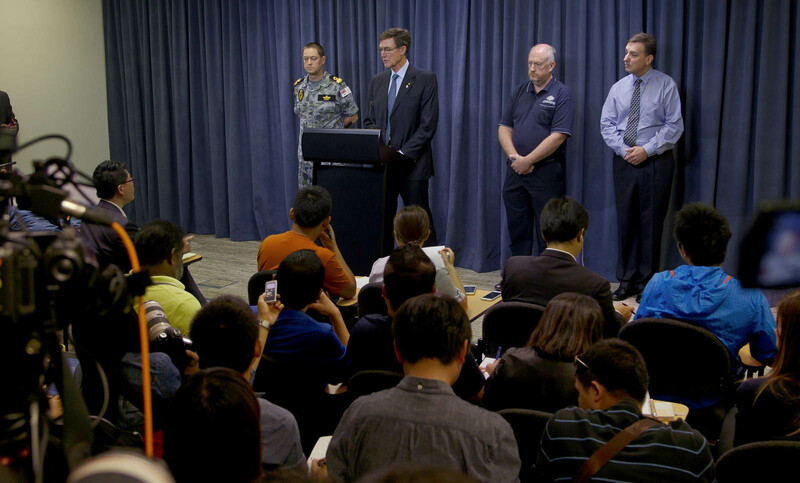 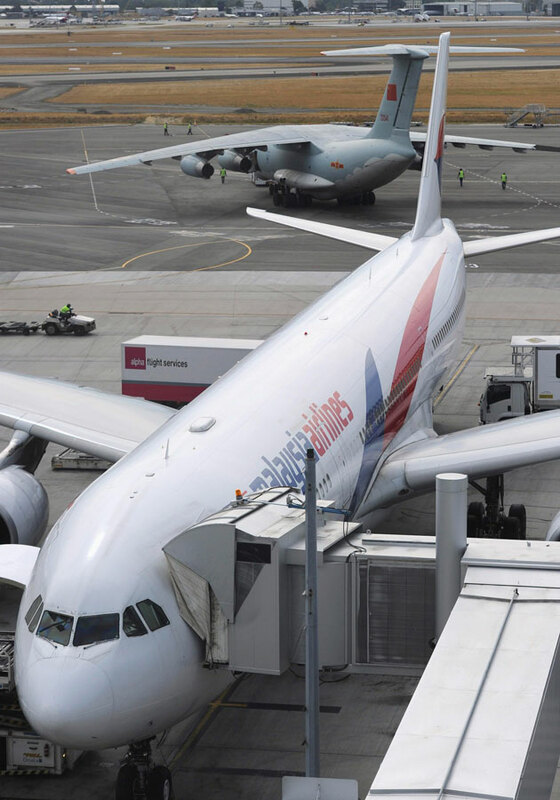 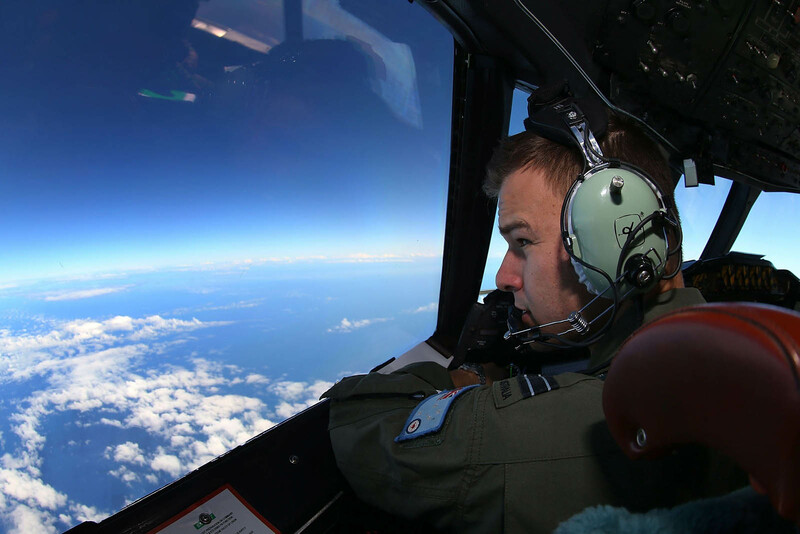 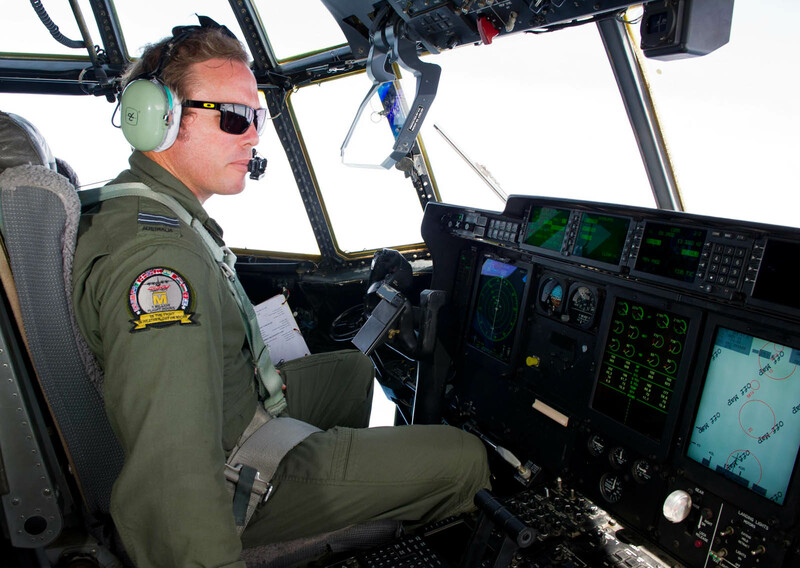 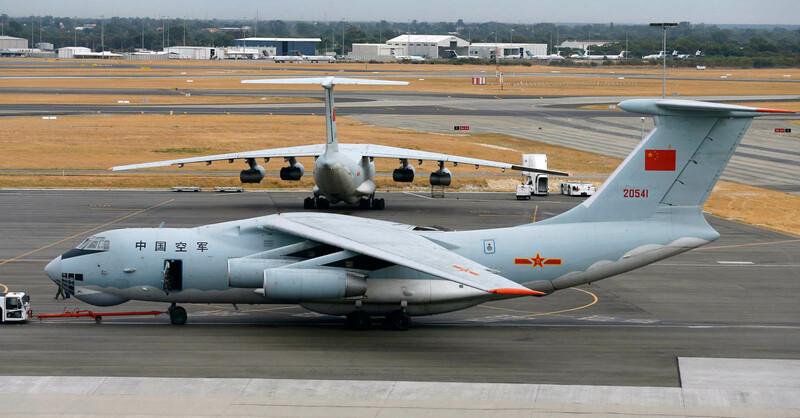 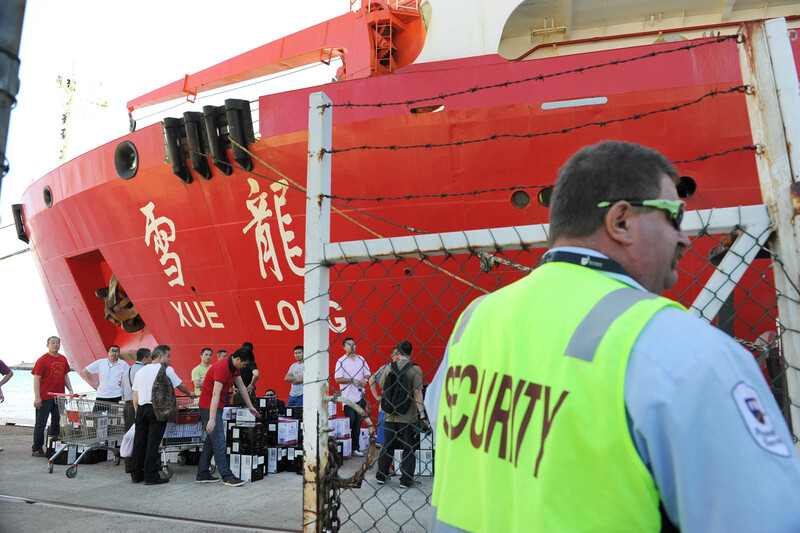 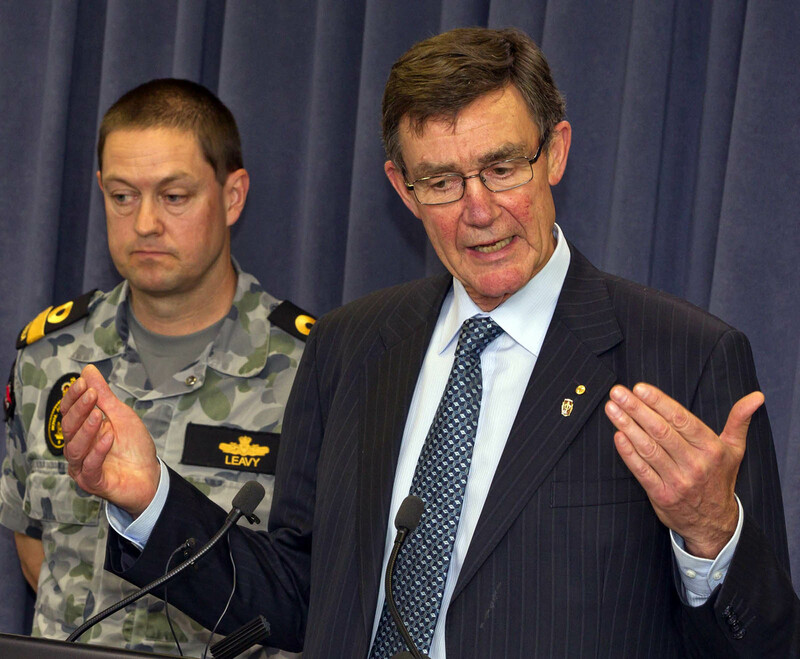 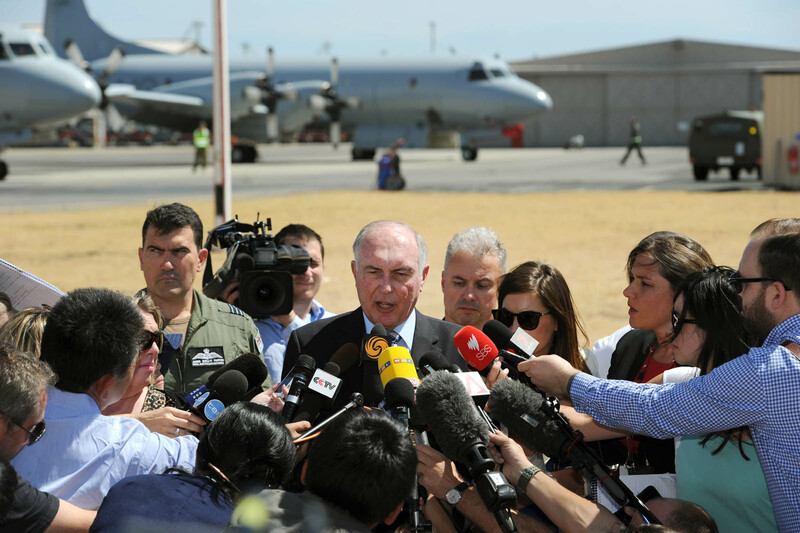 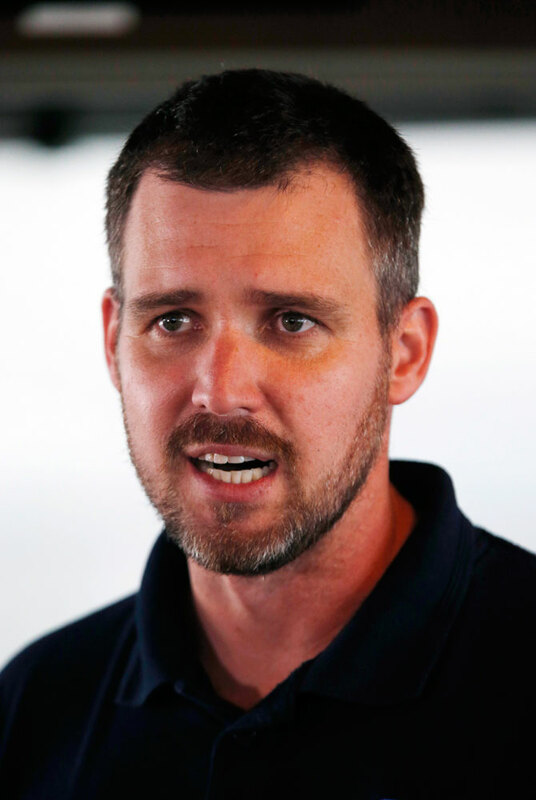 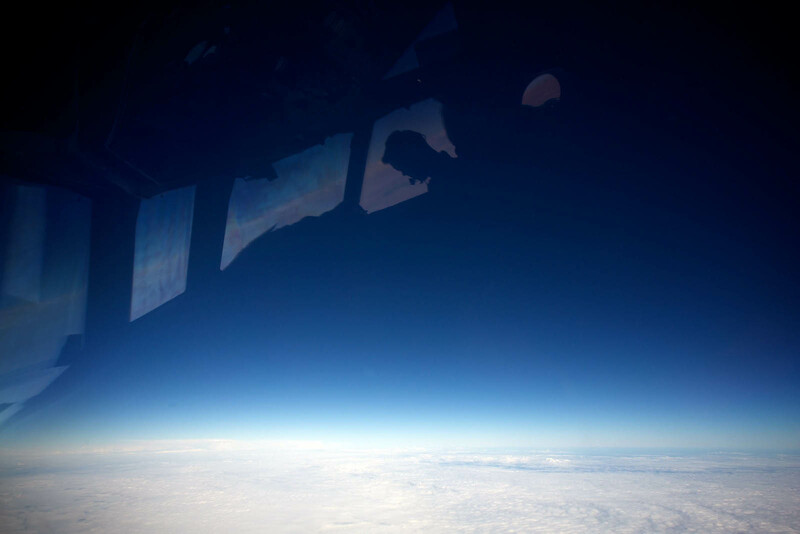 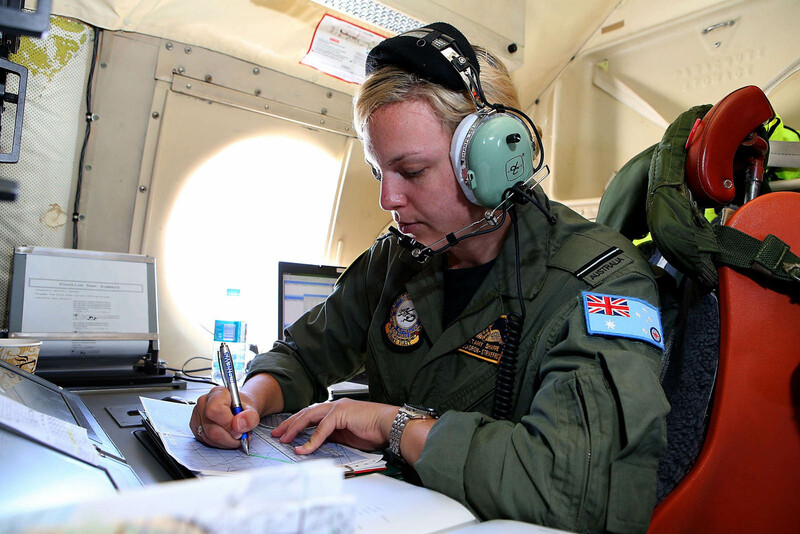 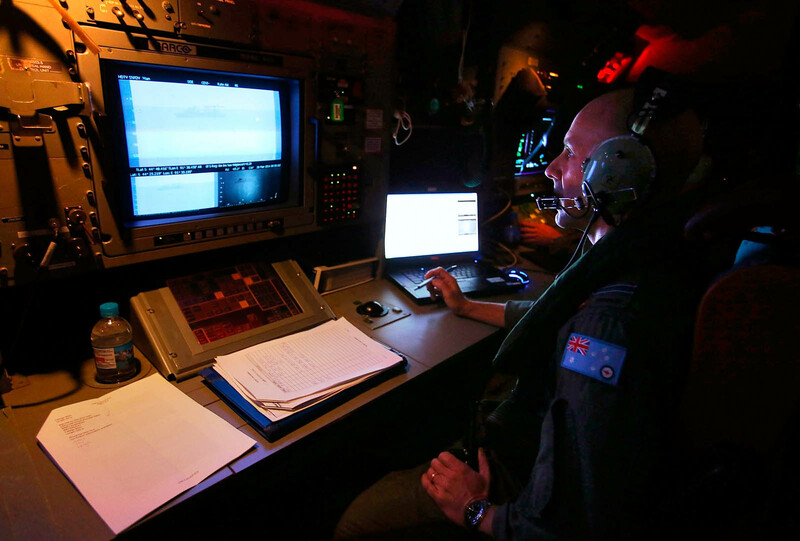 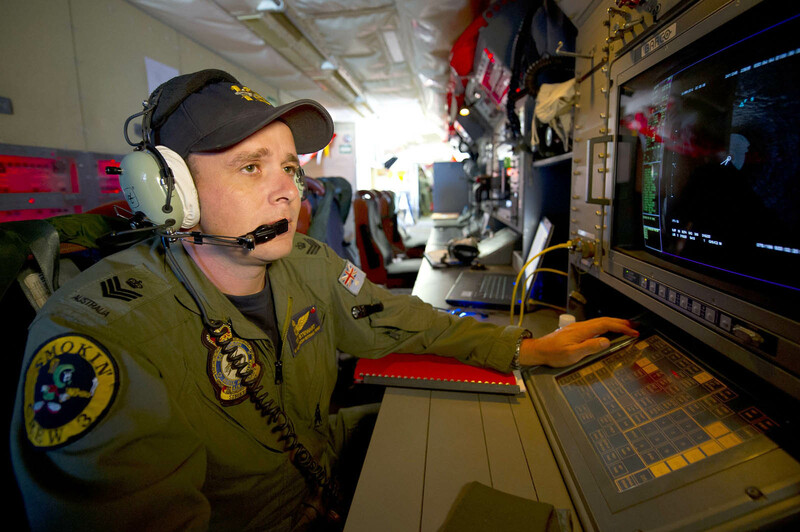 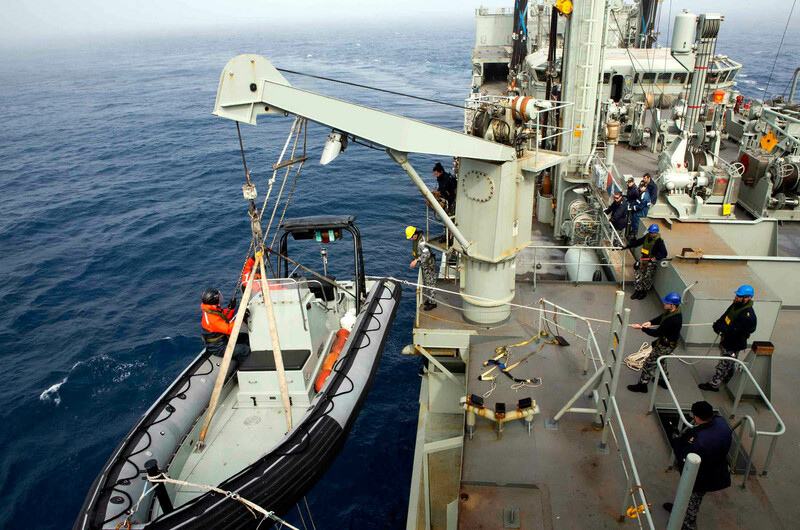 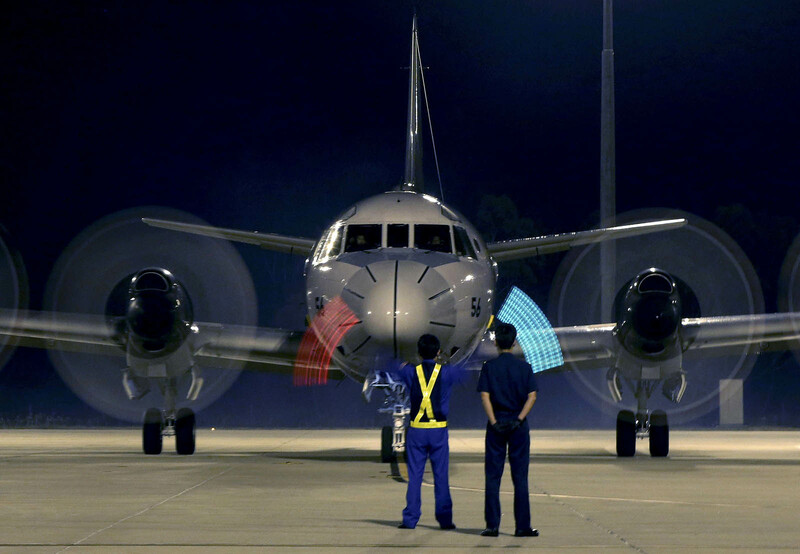 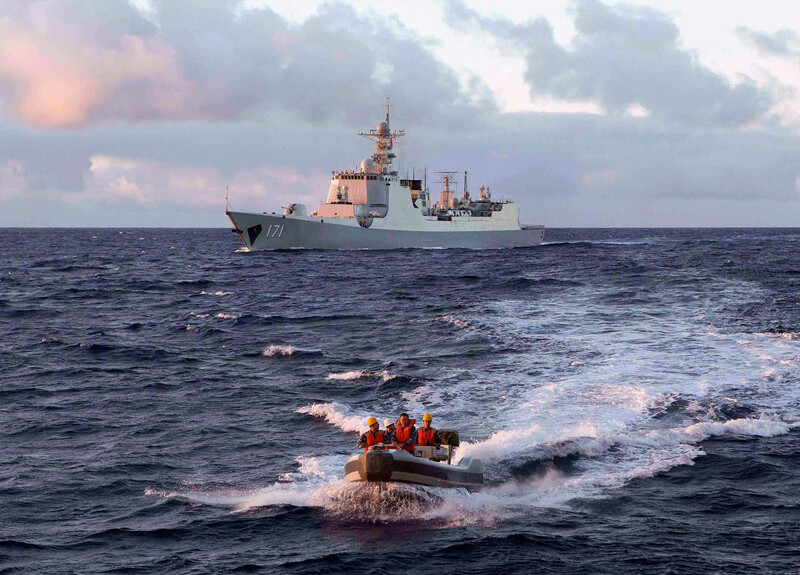 PETALING JAYA, Malaysia - The Australian Maritime Safety Authority (AMSA) is coordinating the search for the missing Malaysia Airlines jetliner with assistance from the Australian Defence Force, the United States Navy, and the New Zealand Air Force. 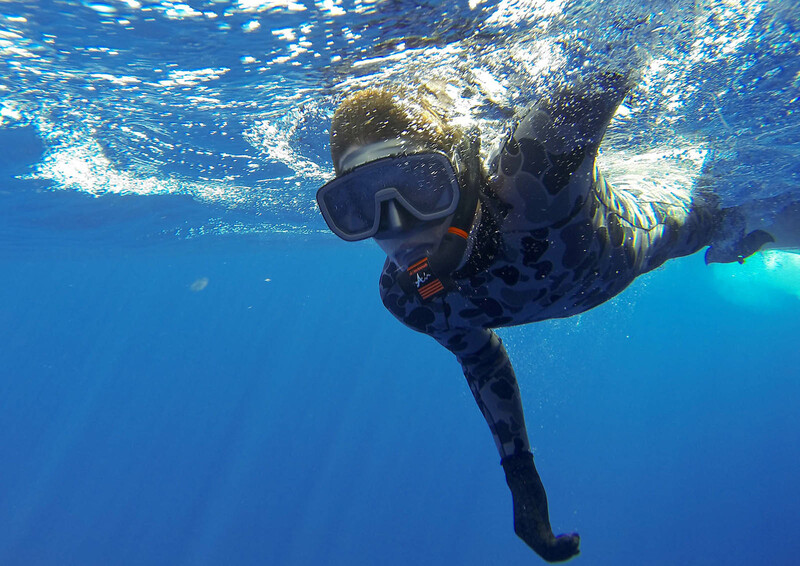 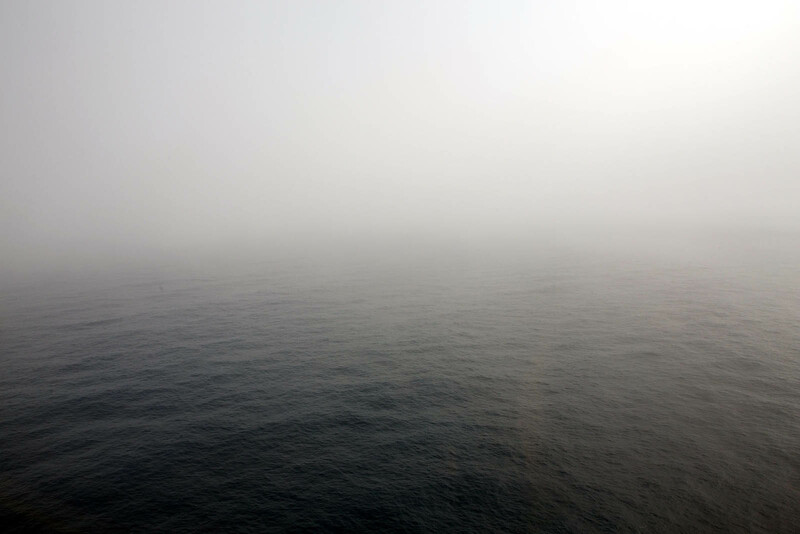 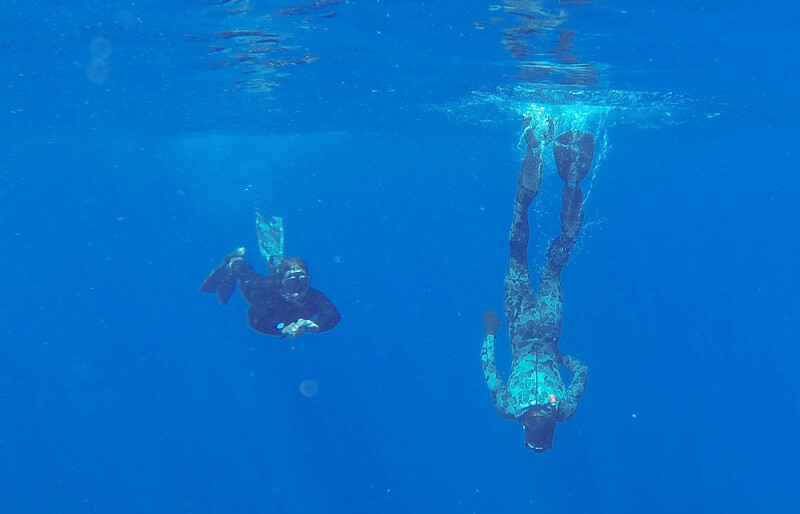 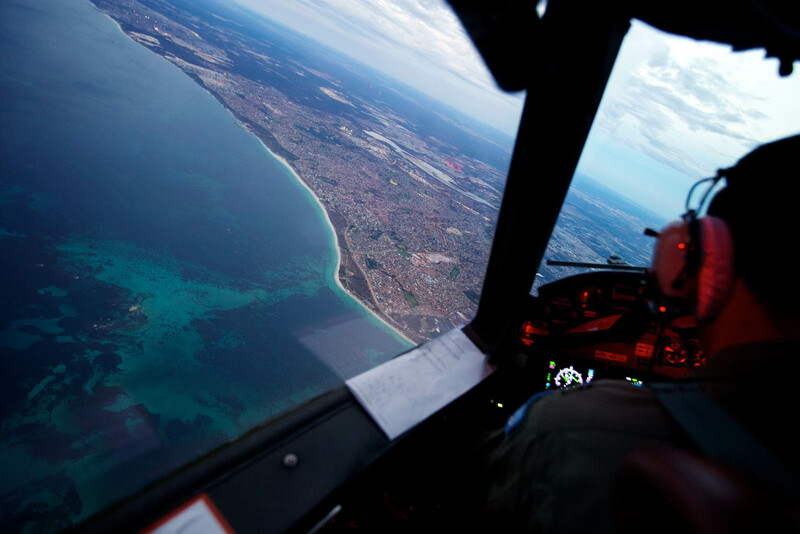 Four aircraft have been rerouted to the area following the discovery of "reasonable-sized" objects floating off the coast of Perth. 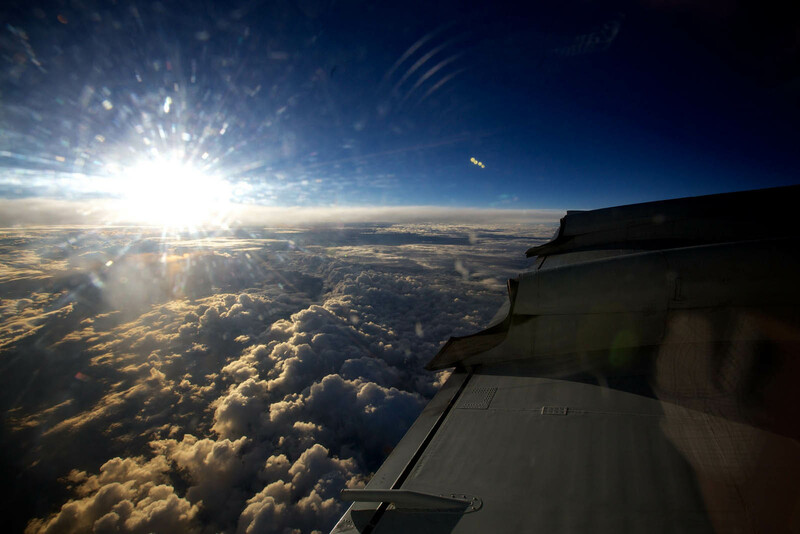 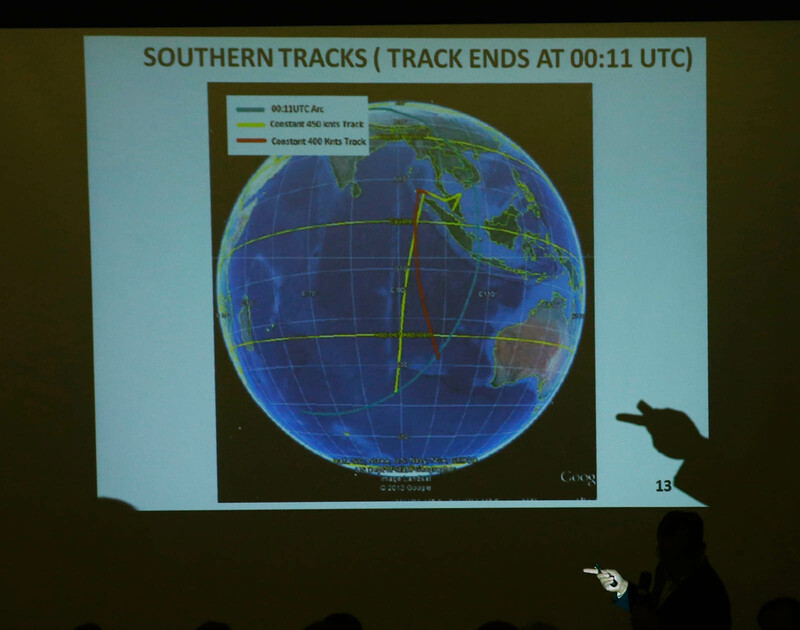 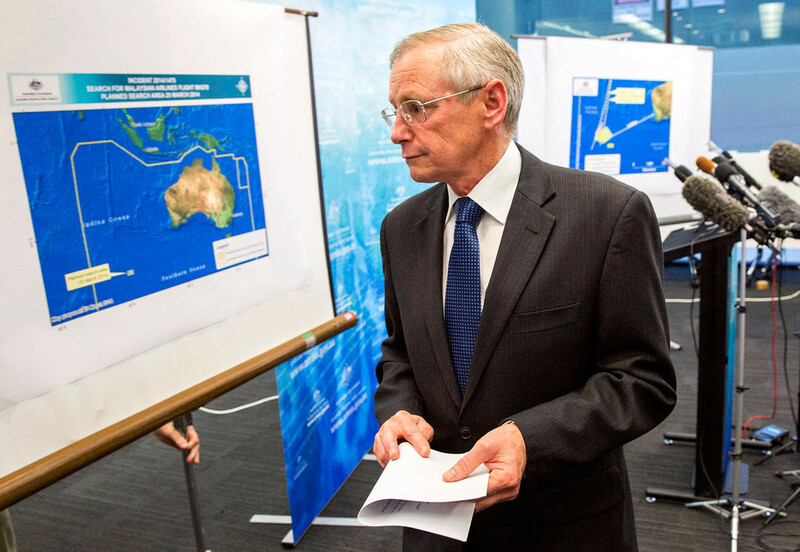 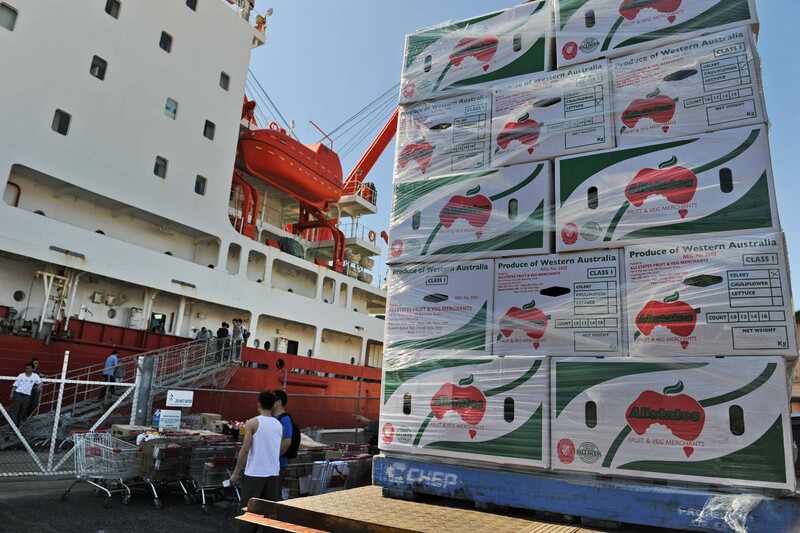 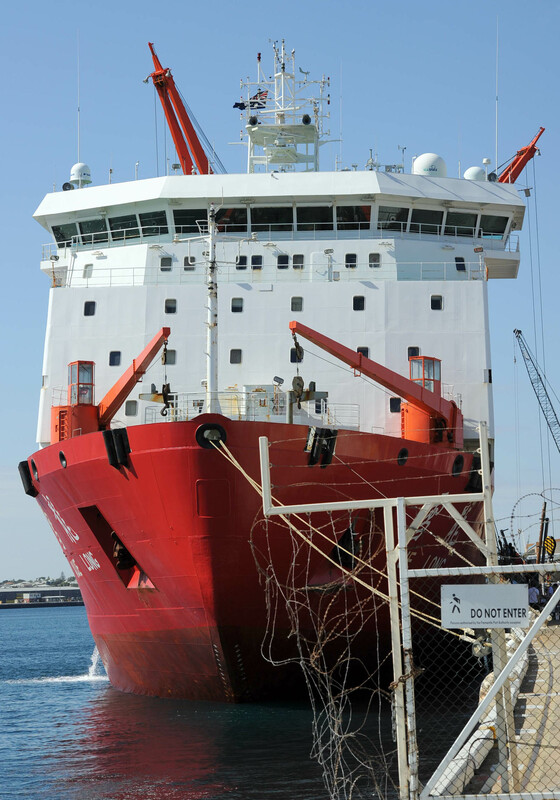 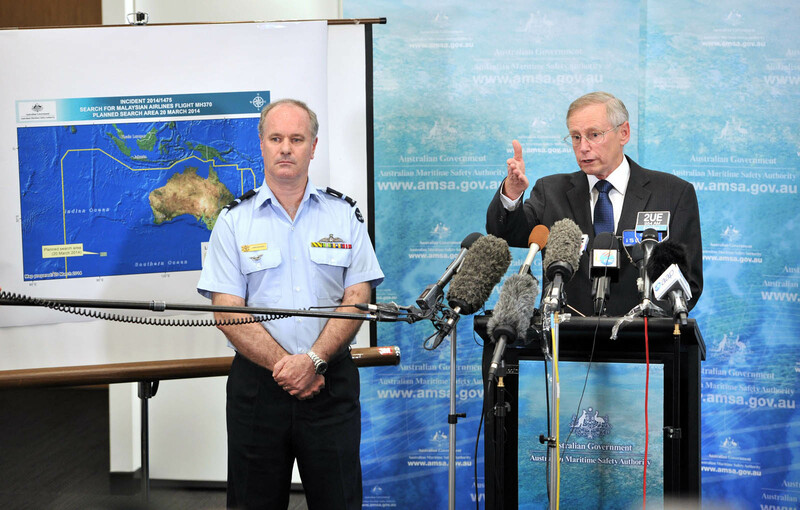 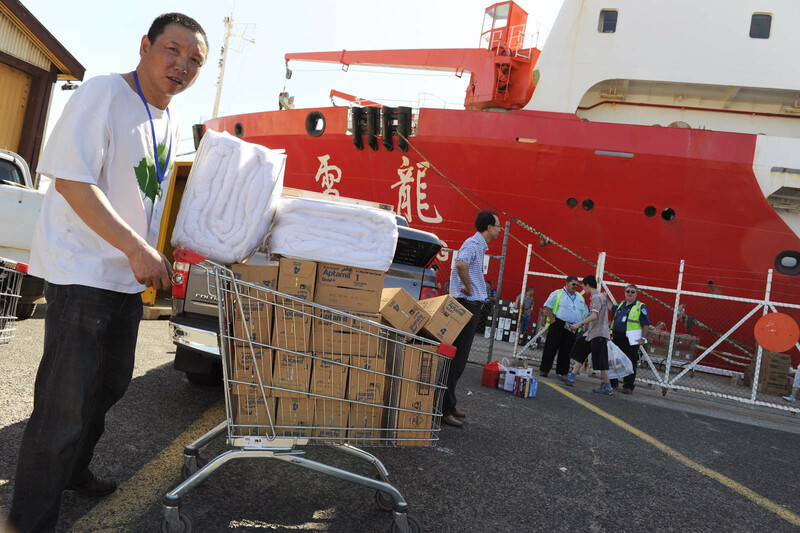 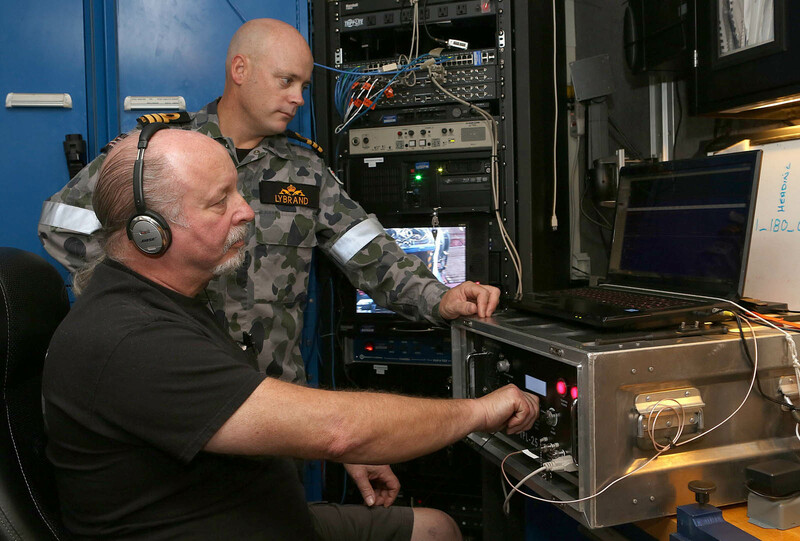 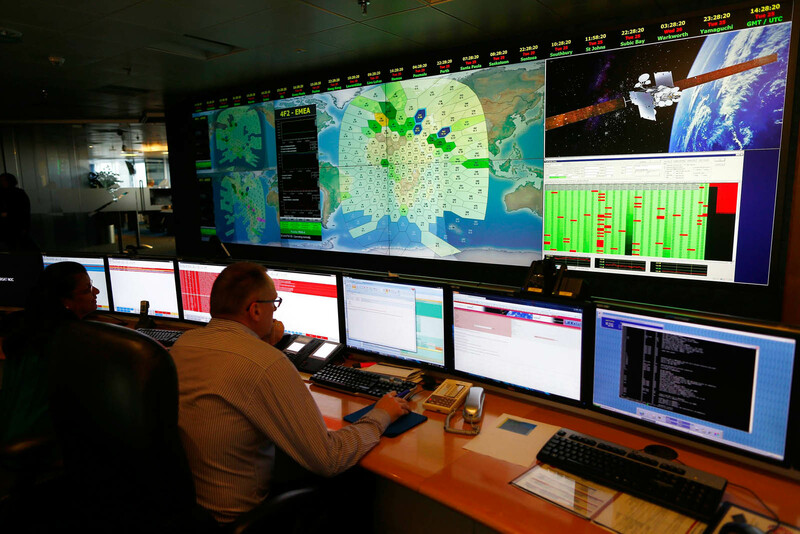 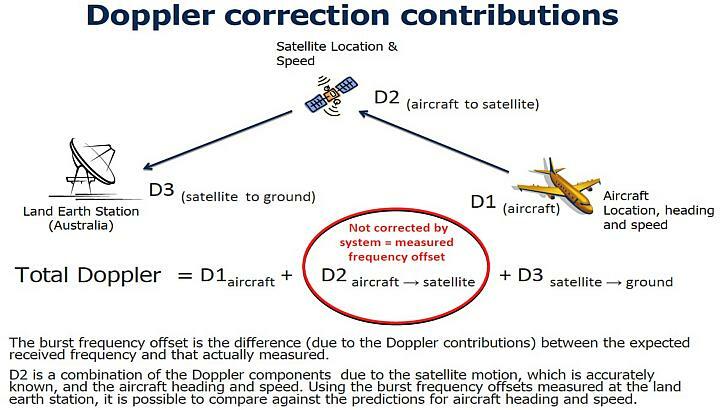 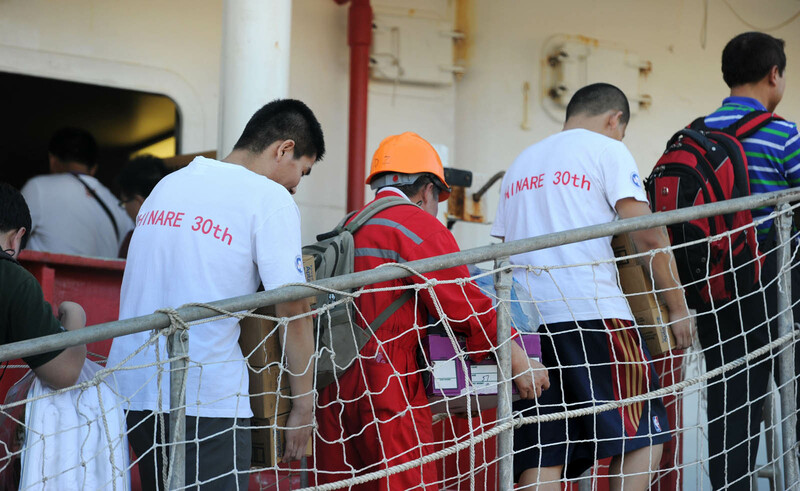 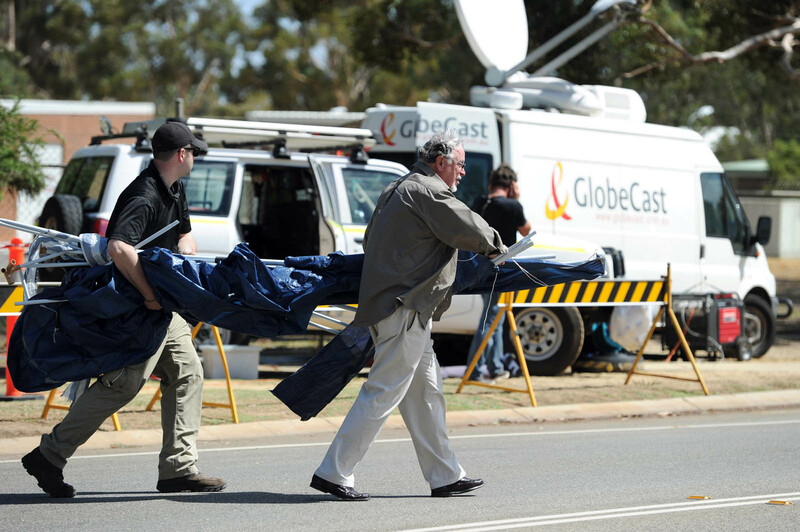 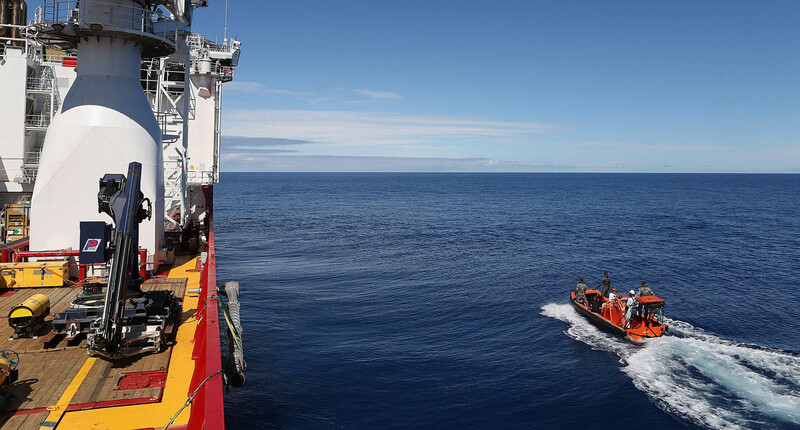 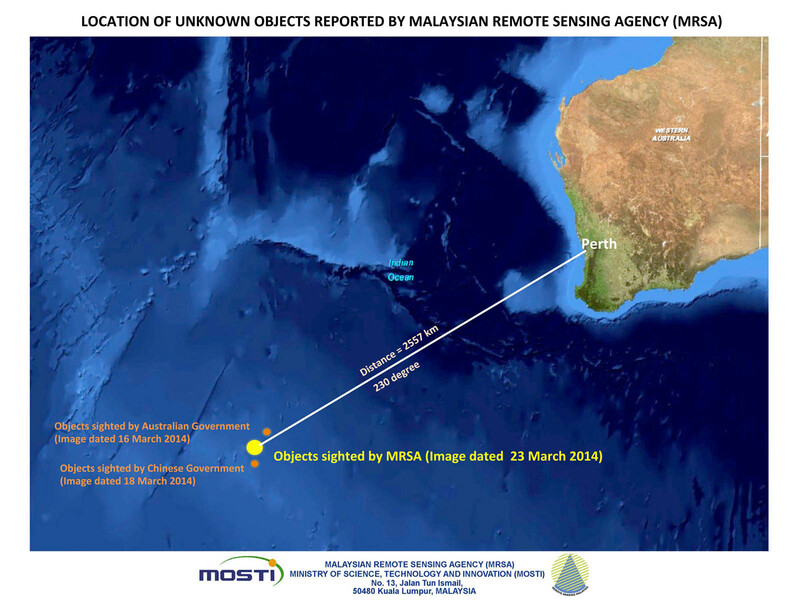 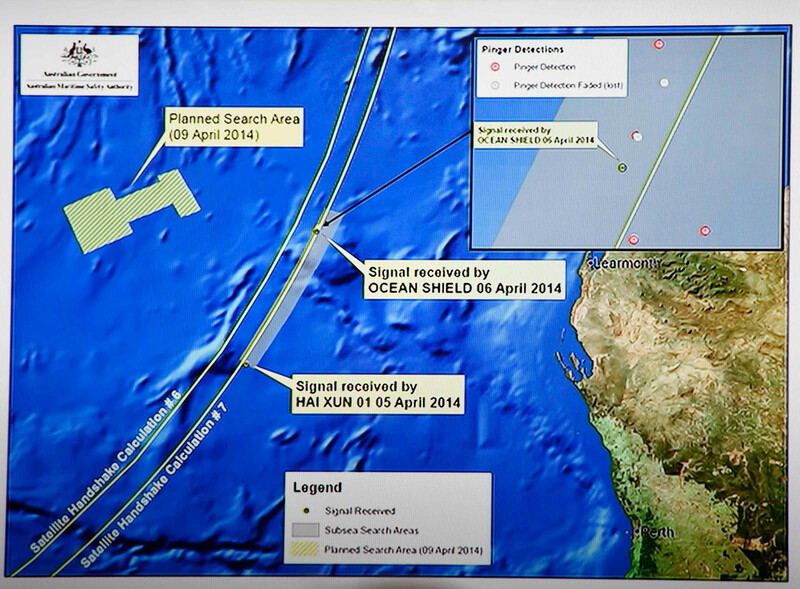 The AMSA'a rescue coordination centre received an expert assessment of satellite imagery of objects possibly related to the search for the missing aircraft on Thursday, said AMSA's Emergency Response Division general manager John Young. 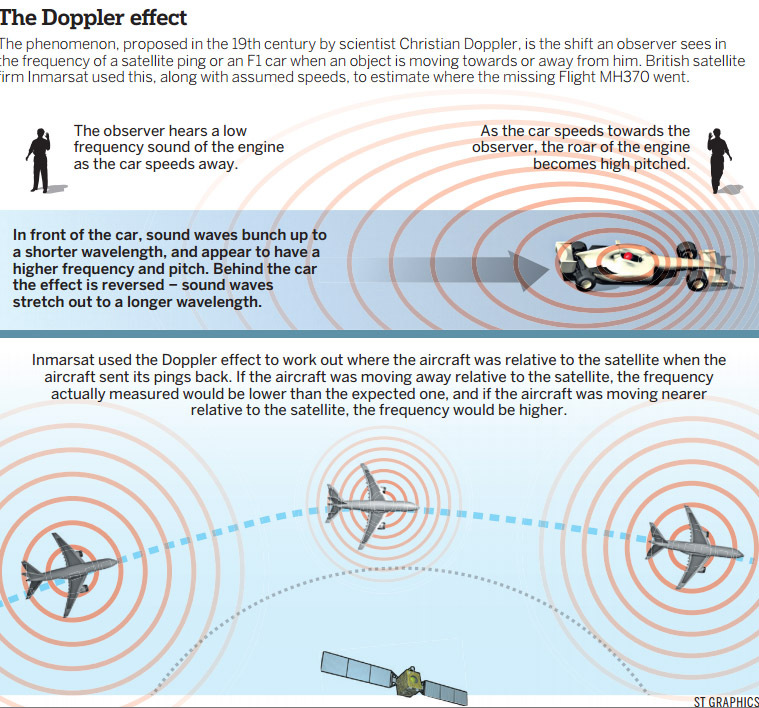 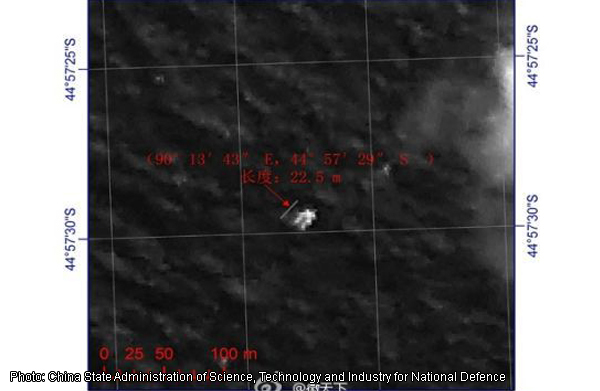 "The images were captured by satellite. 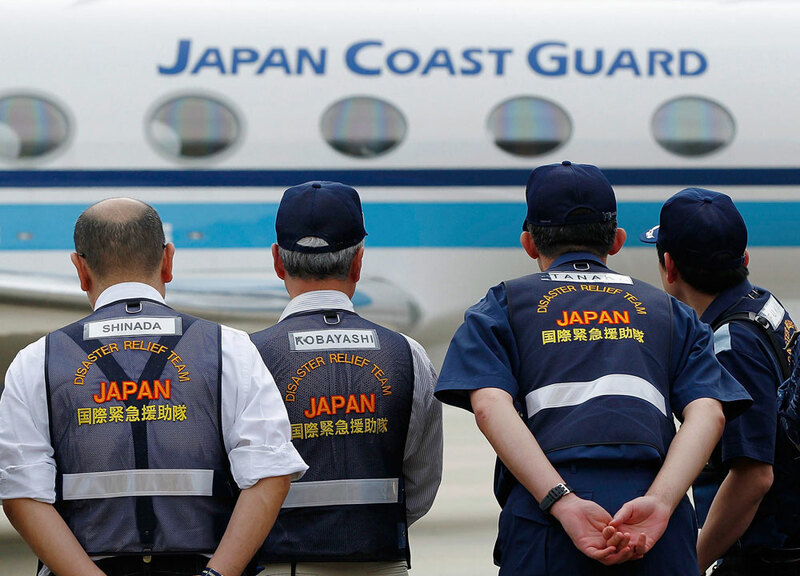 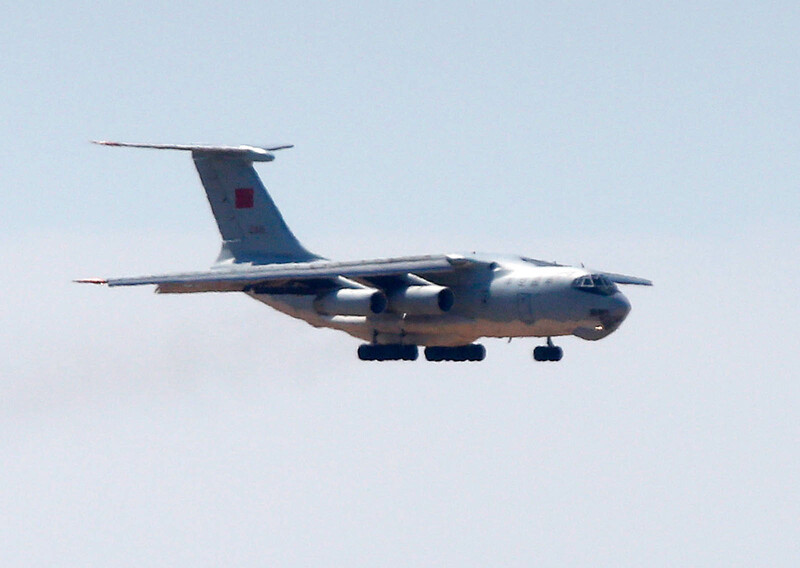 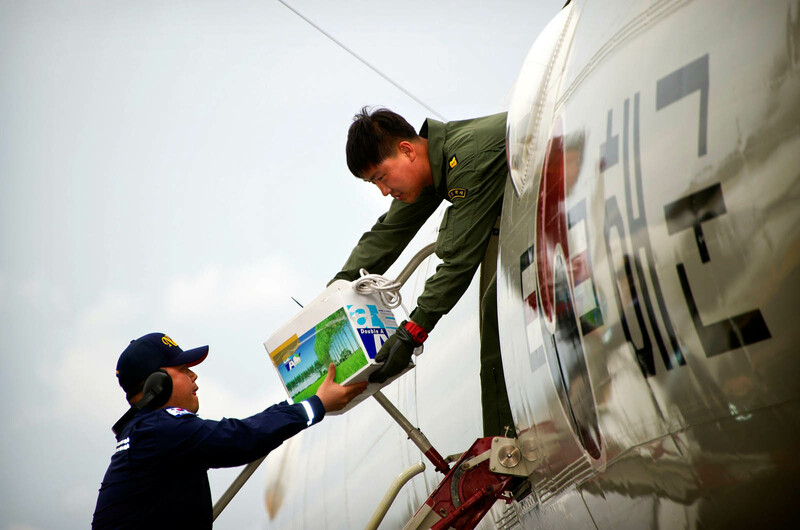 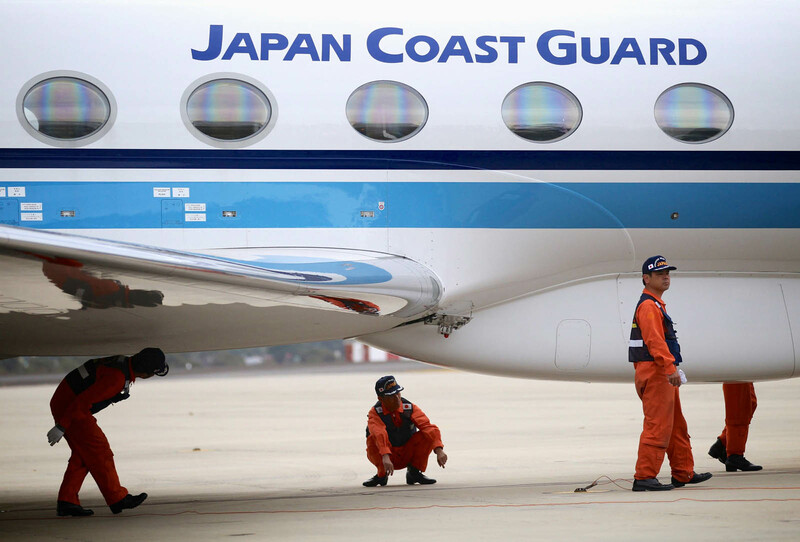 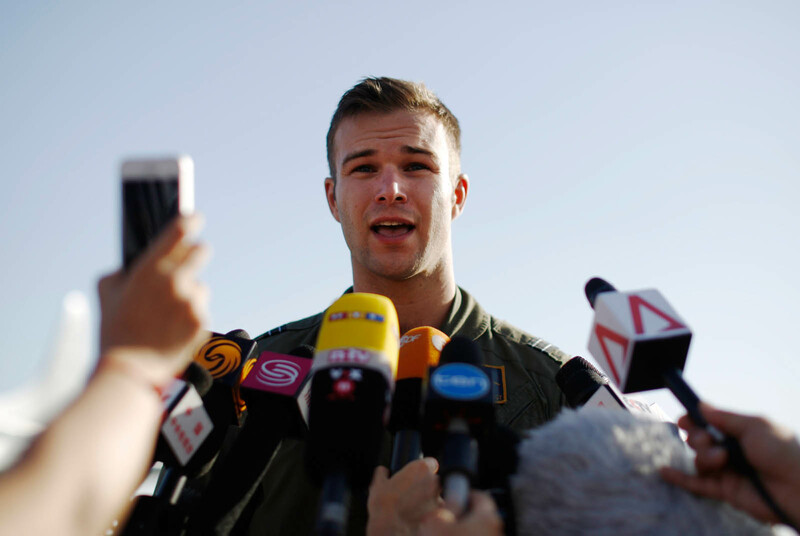 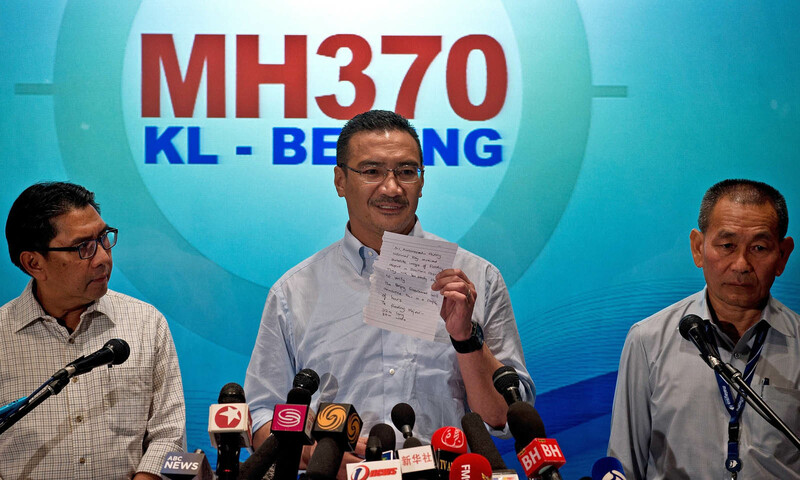 They may not be related to the aircraft," he said in a statement. 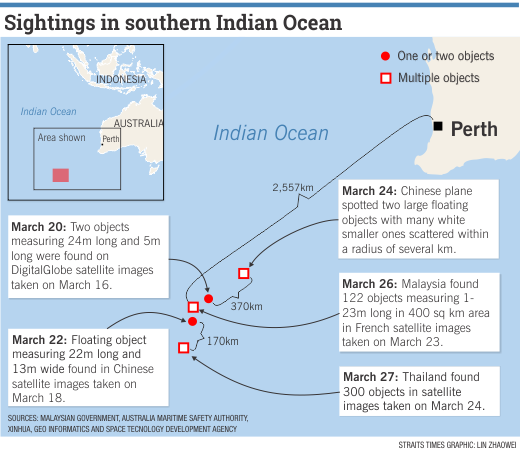 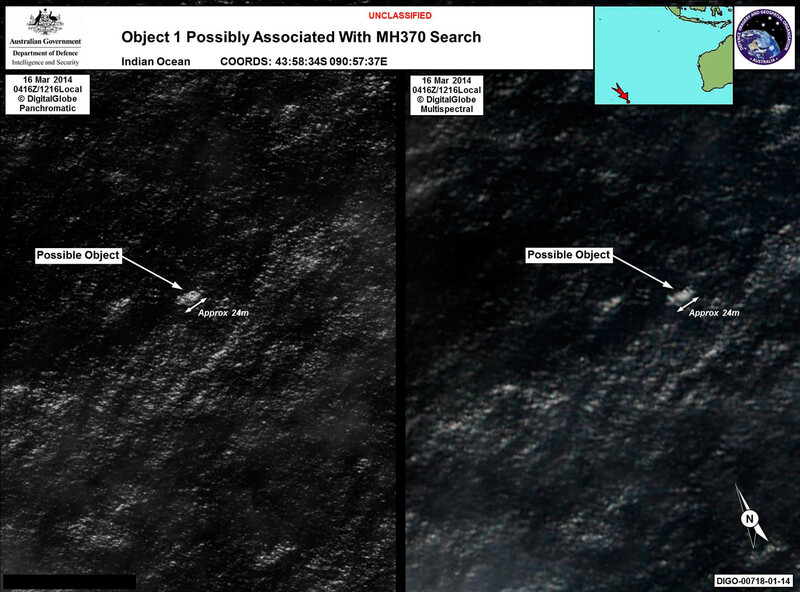 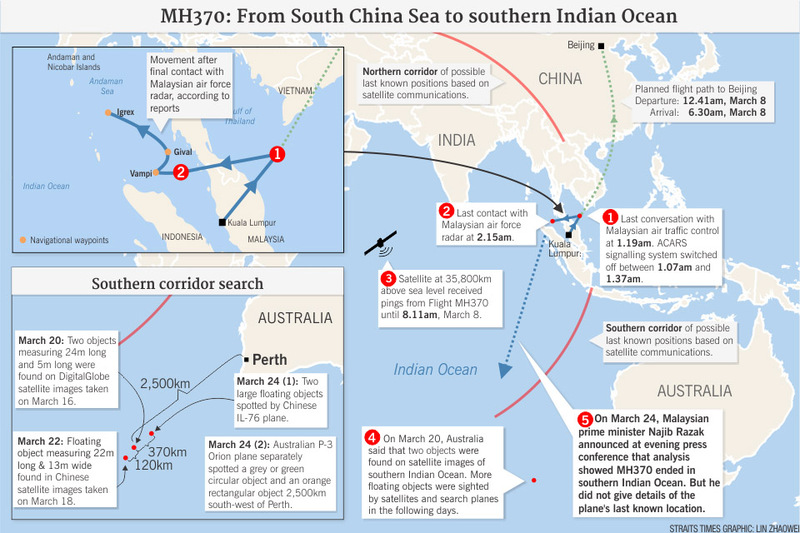 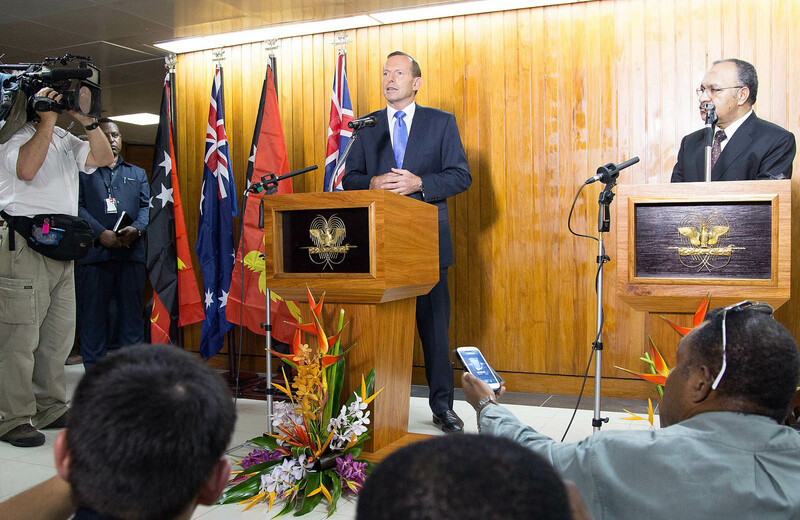 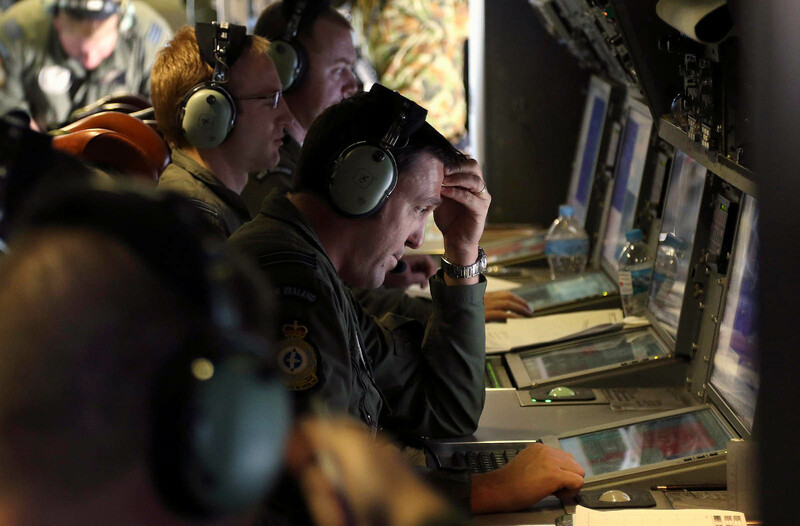 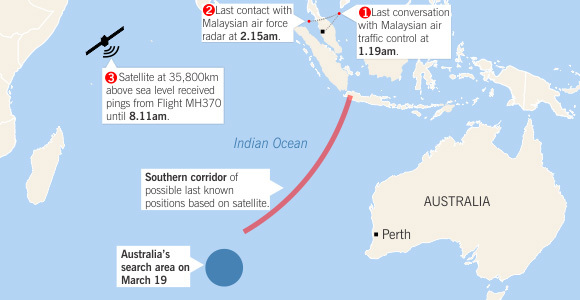 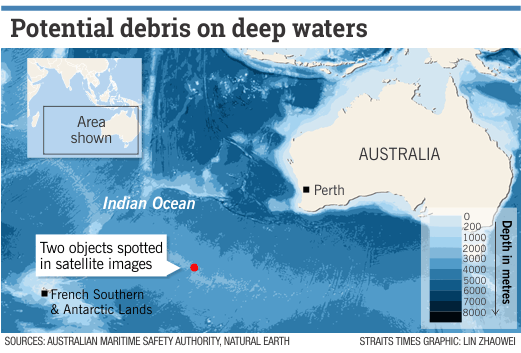 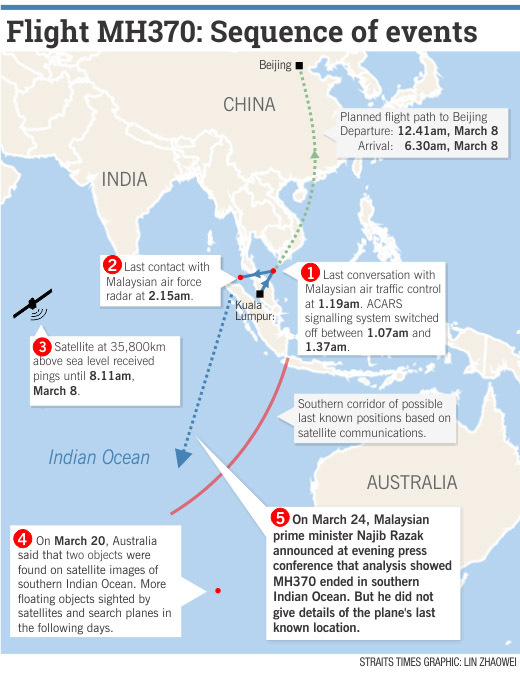 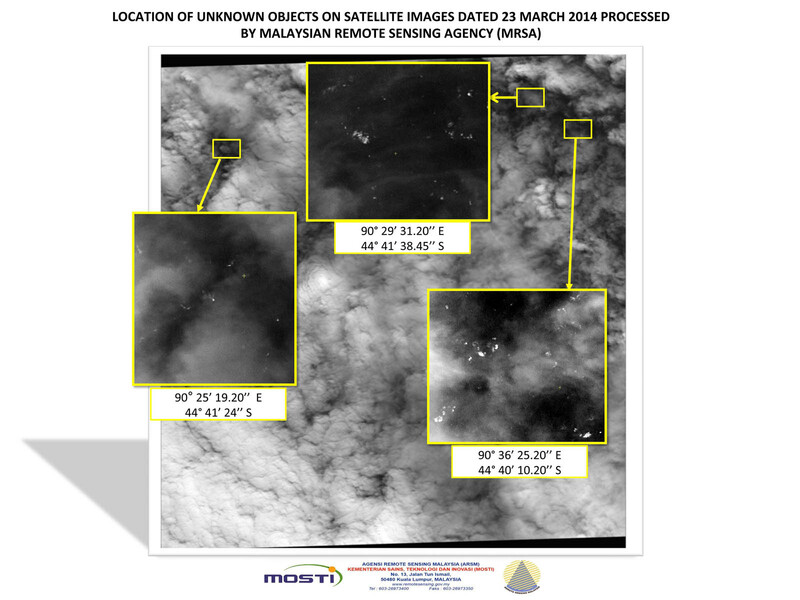 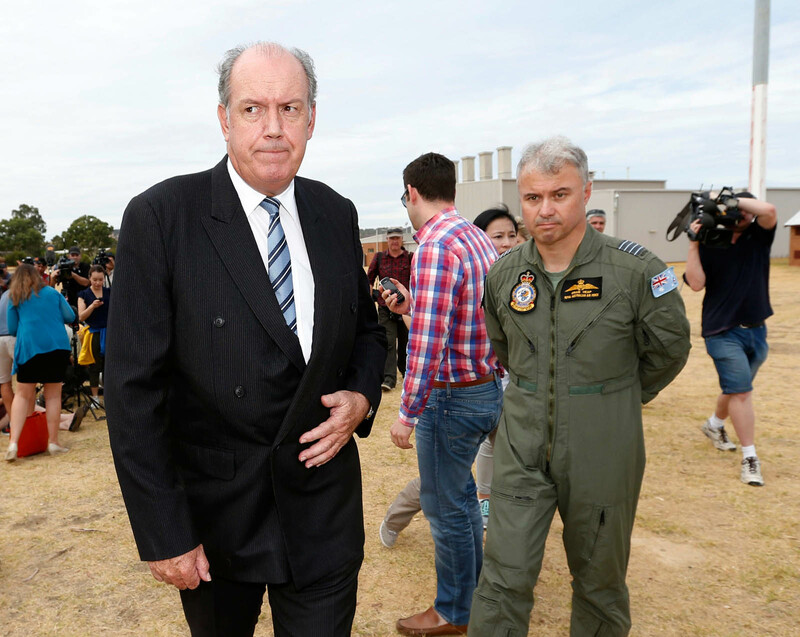 "The assessment of these images was provided by the Australian Geospatial-Intelligence Organisation as a possible indication of debris south of the search area that has been the focus of the search operation," he said. 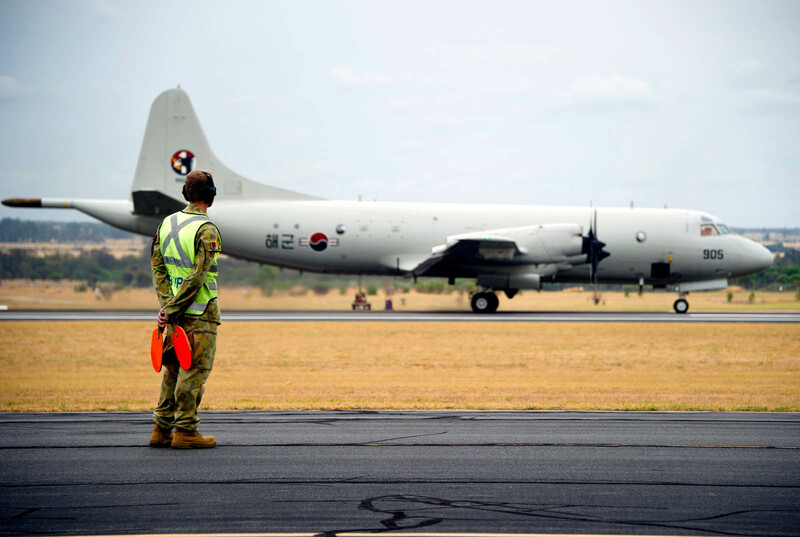 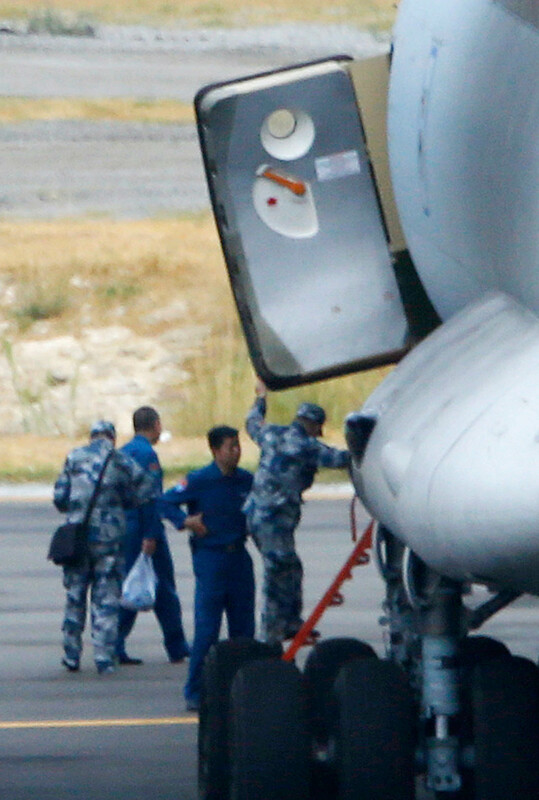 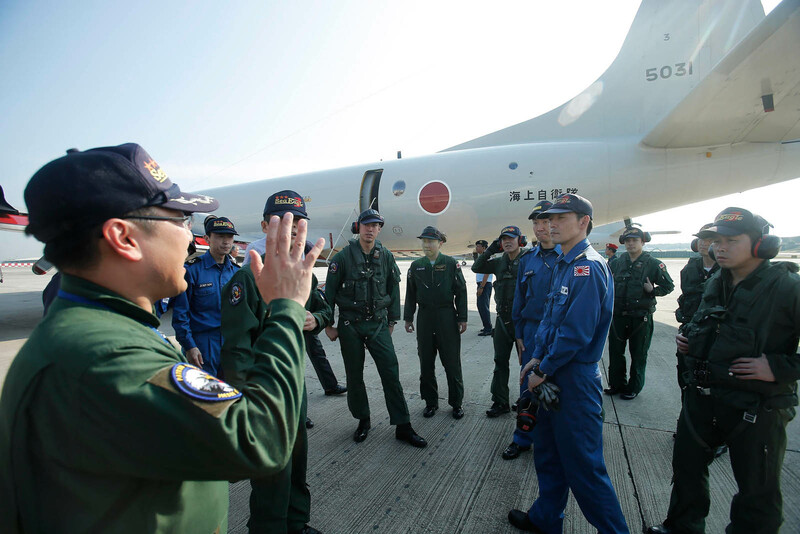 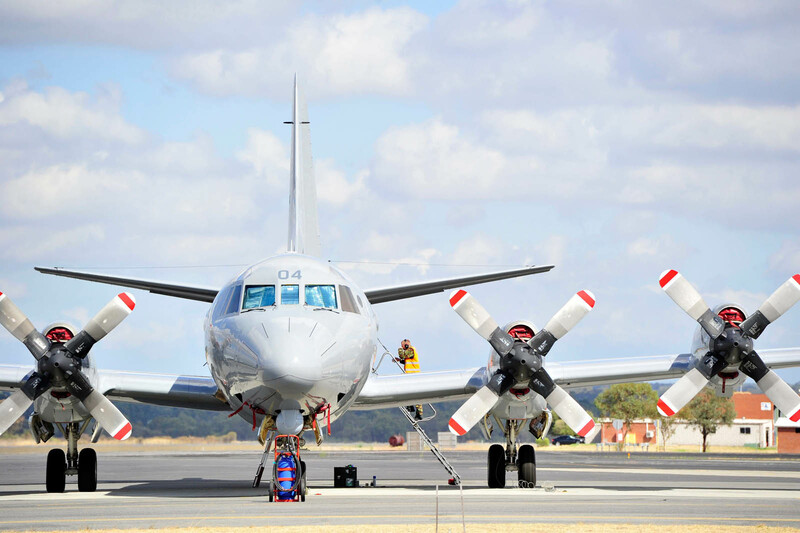 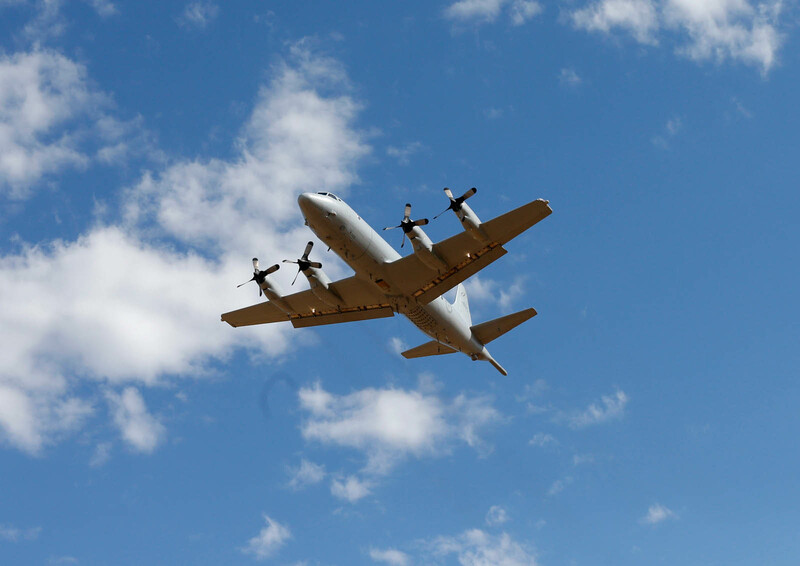 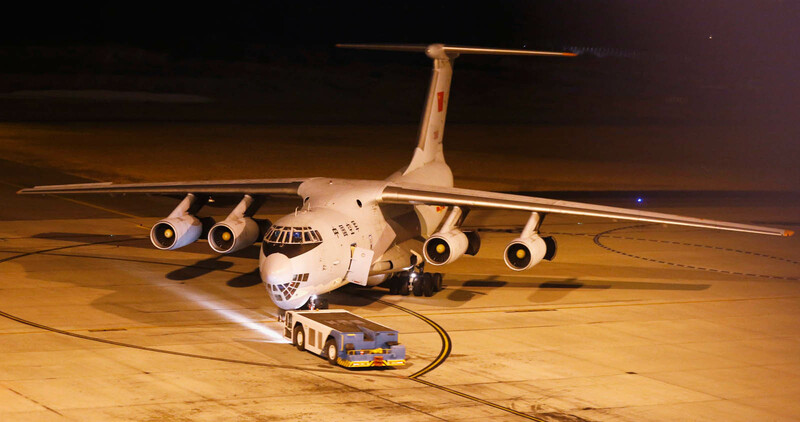 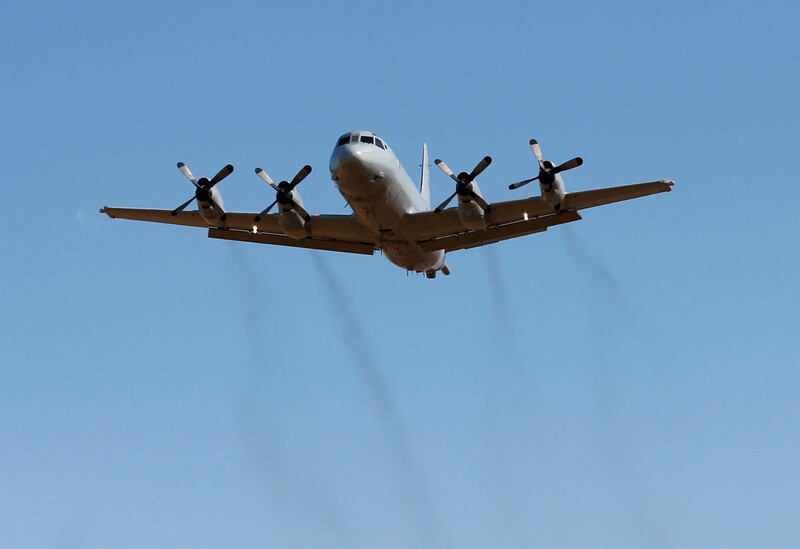 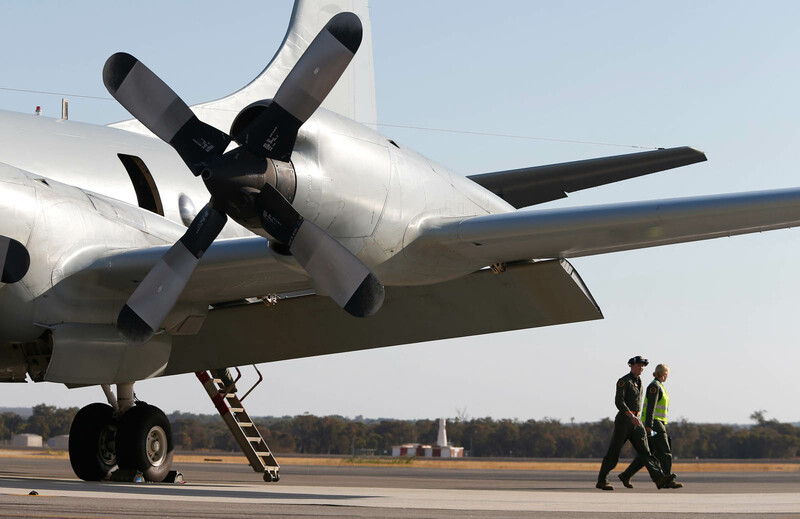 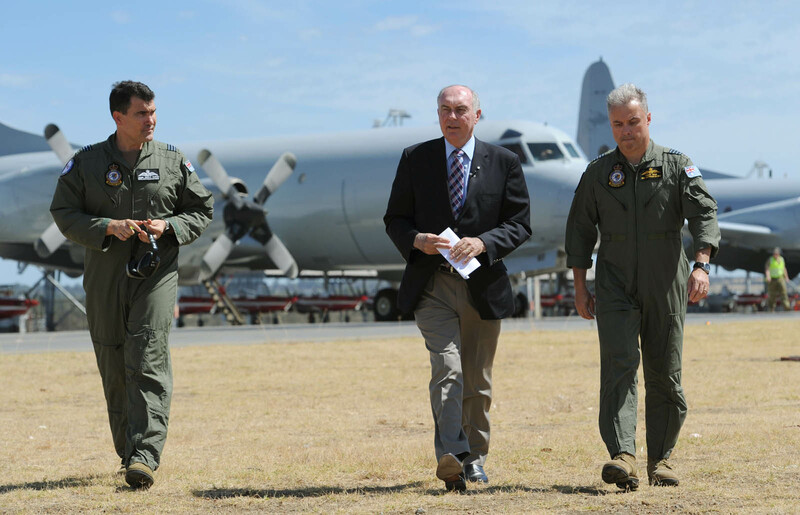 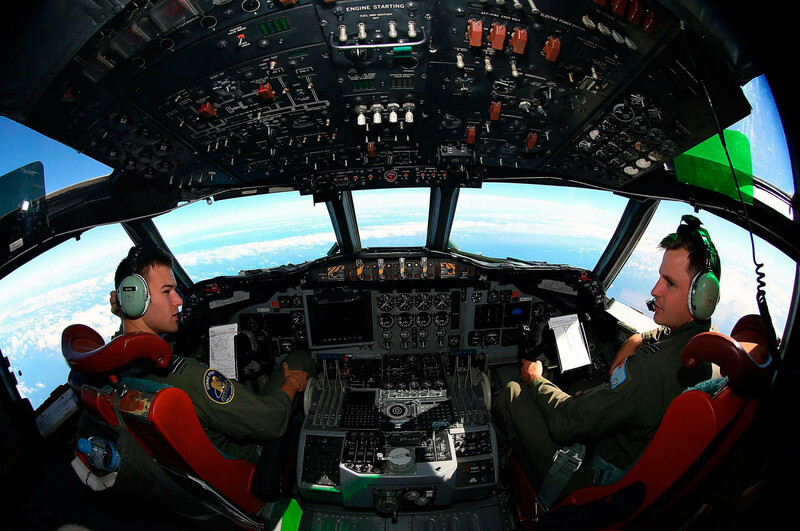 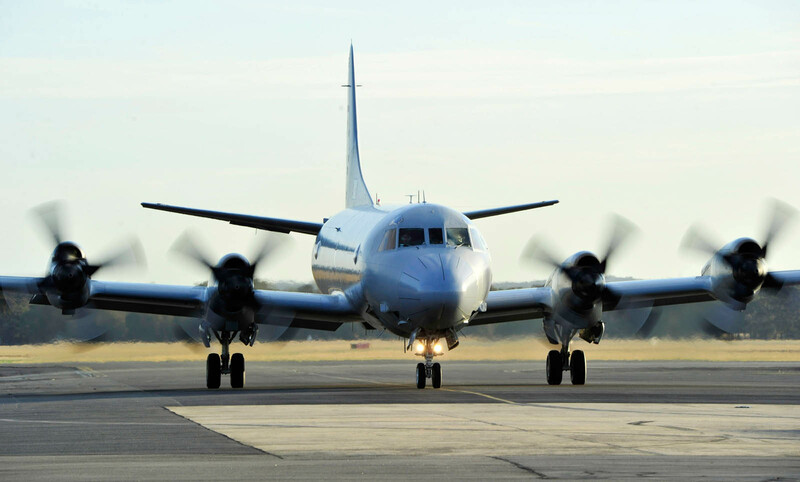 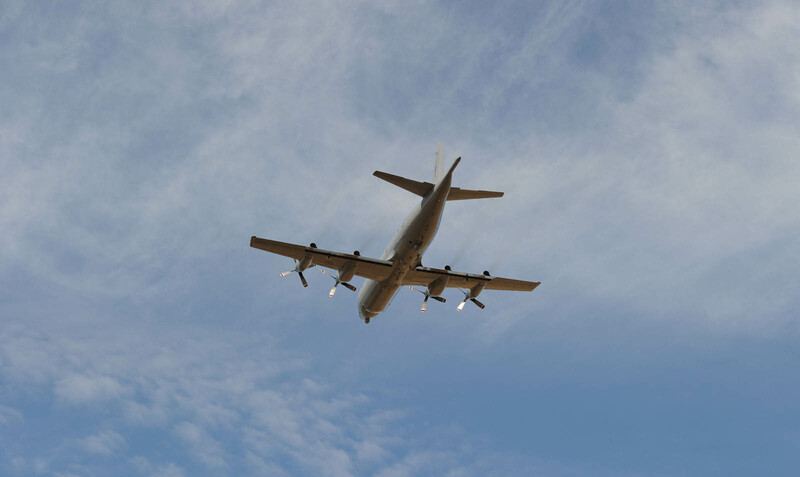 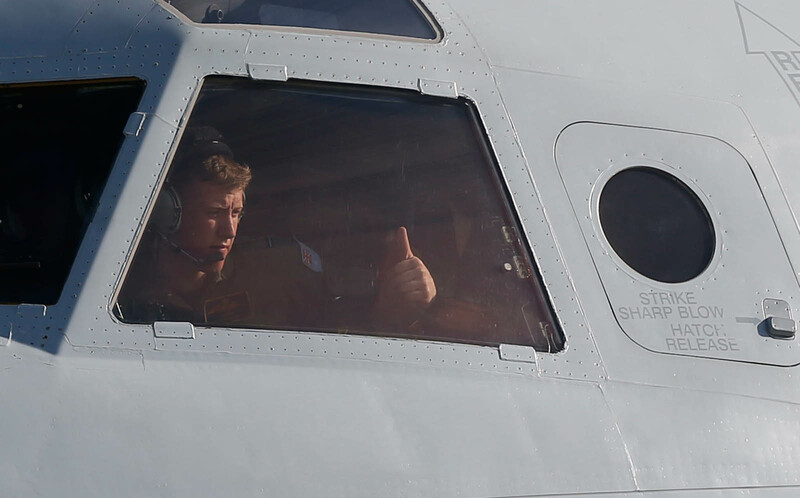 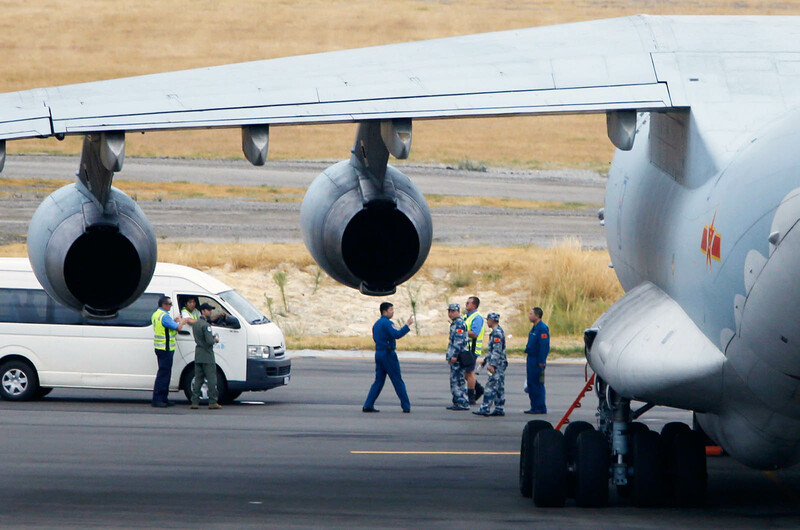 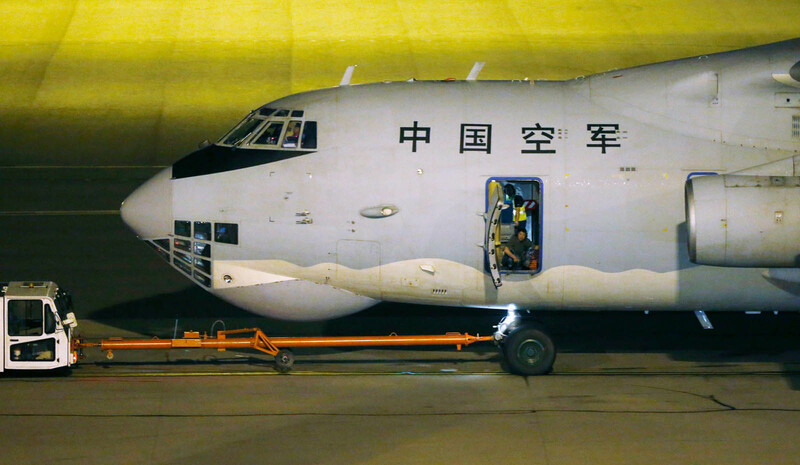 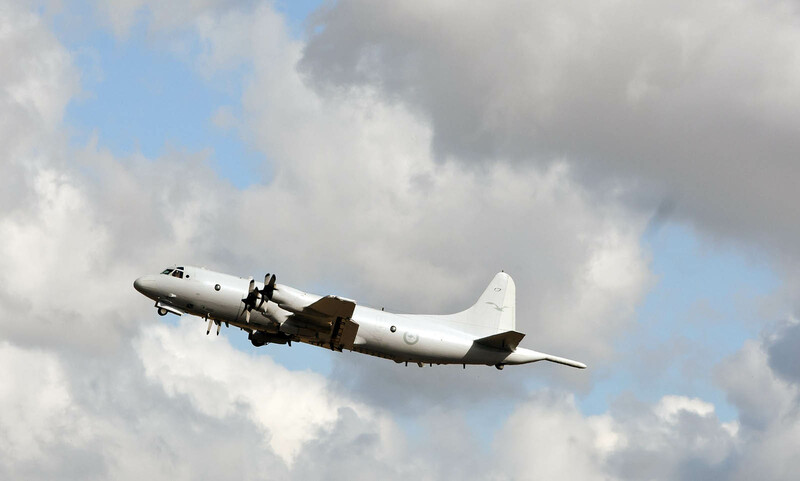 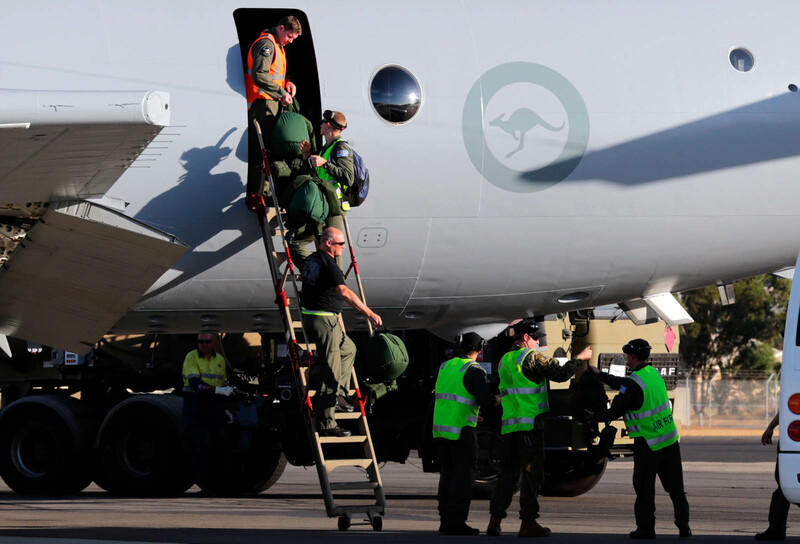 A Royal Australian Air Force Orion aircraft had arrived in the area which is 2500km south-west of Perth. 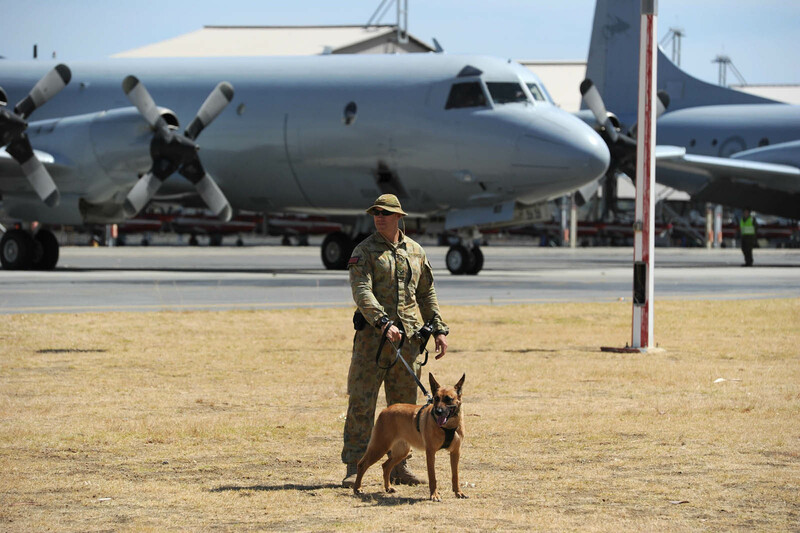 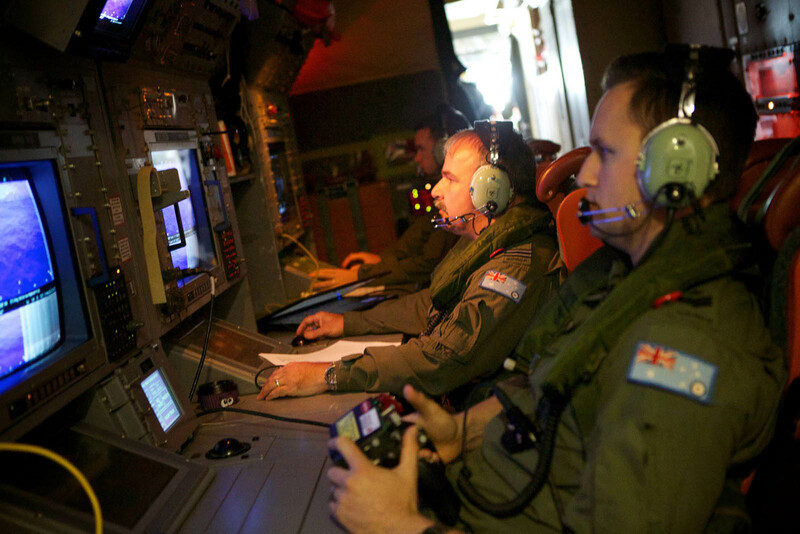 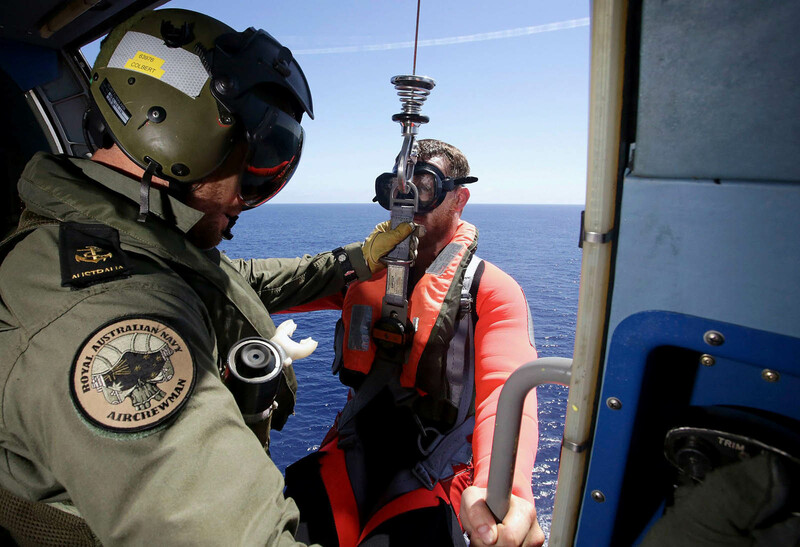 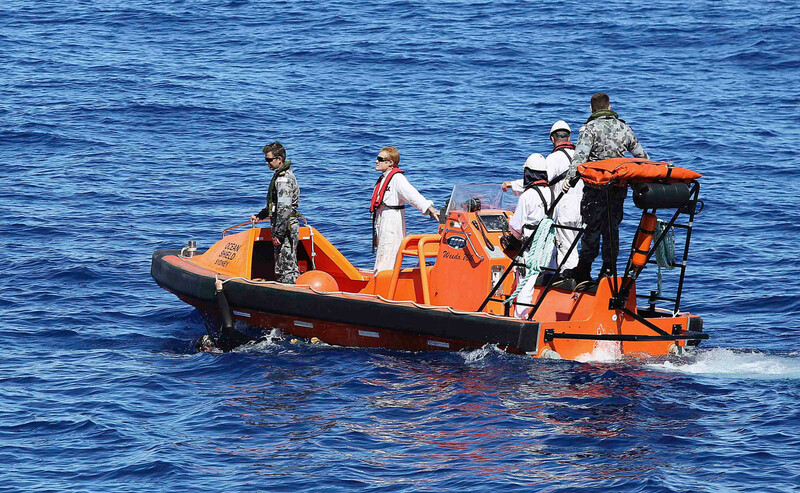 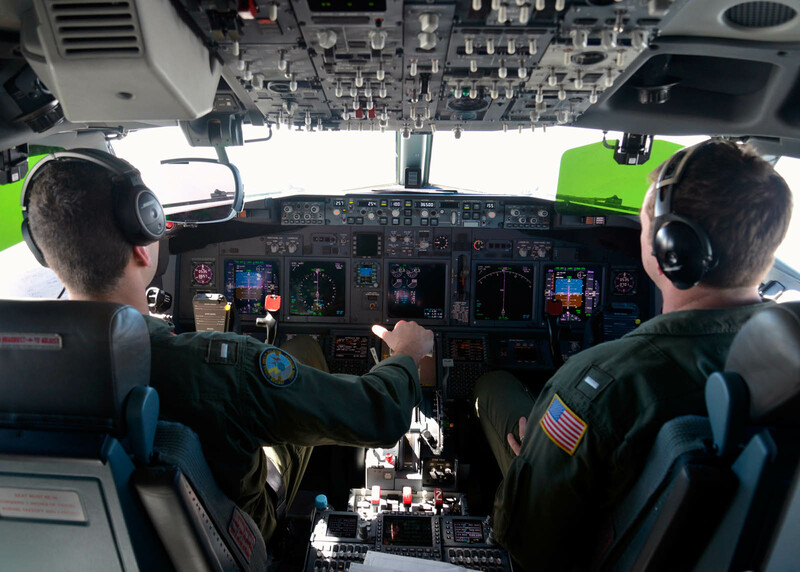 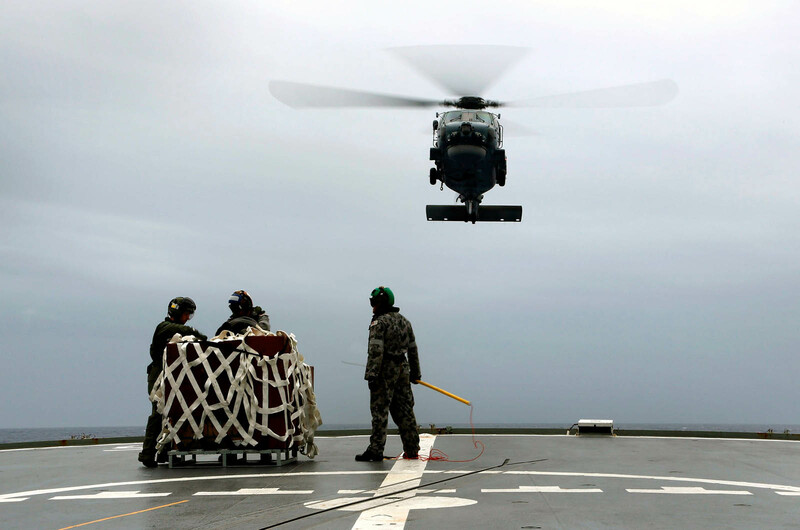 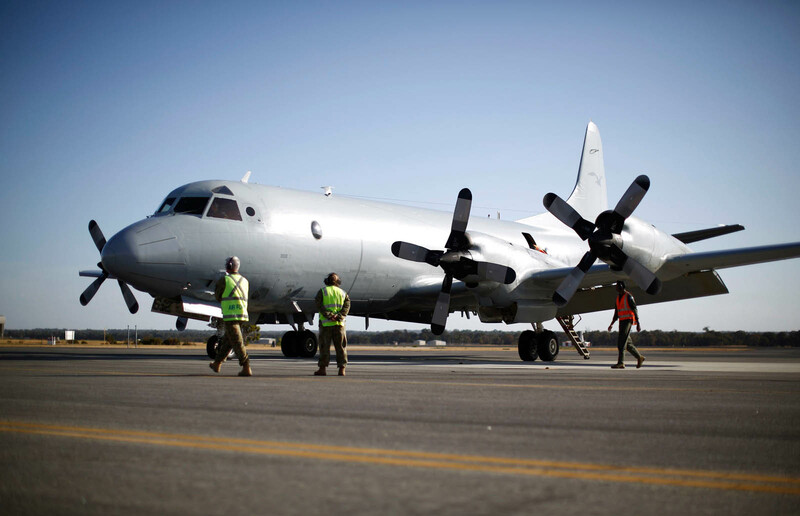 A further three aircraft including a Royal New Zealand Air Force Orion and a United States Navy P8 Poseidon aircraft will also assist in the search operations. 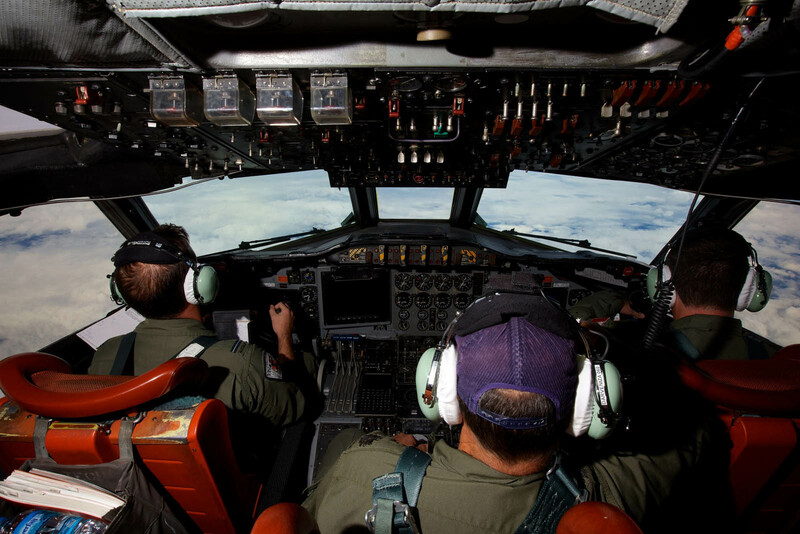 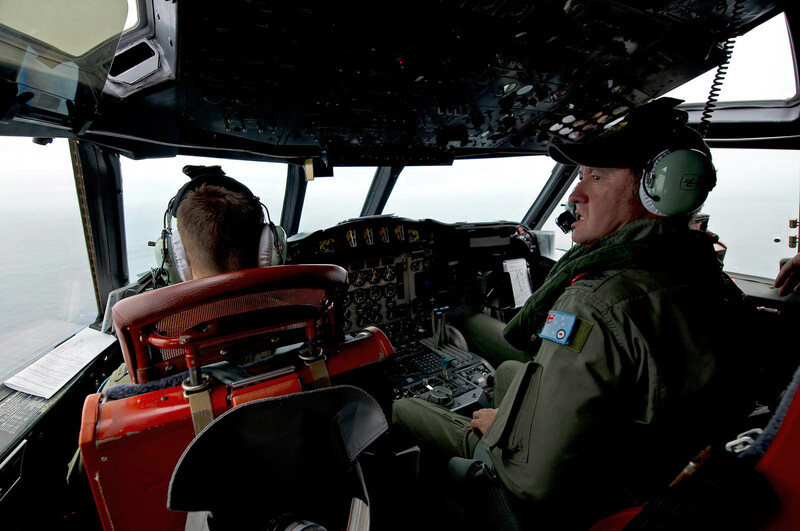 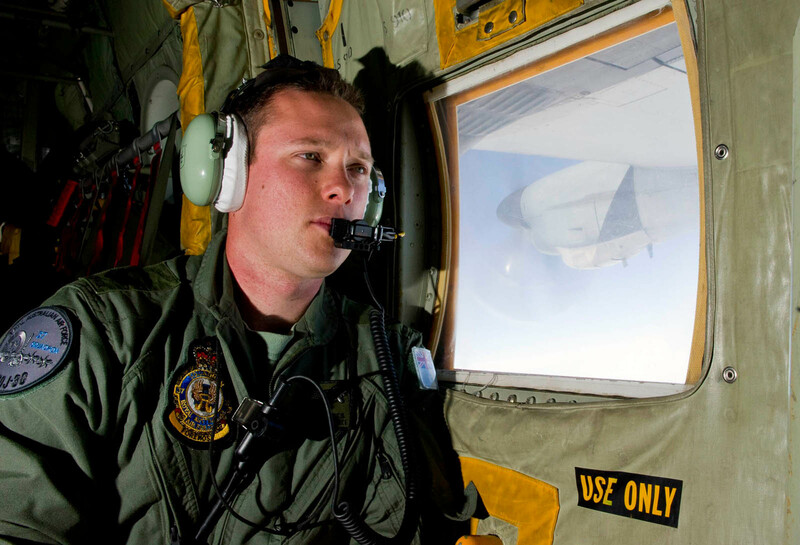 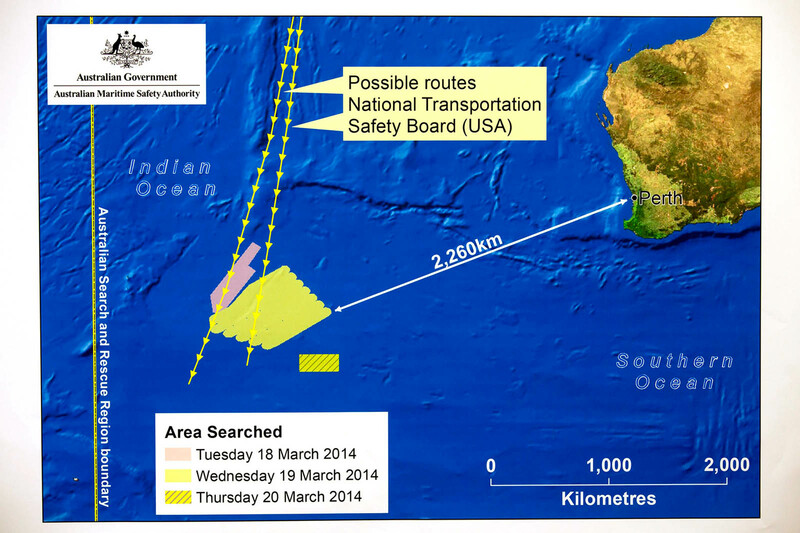 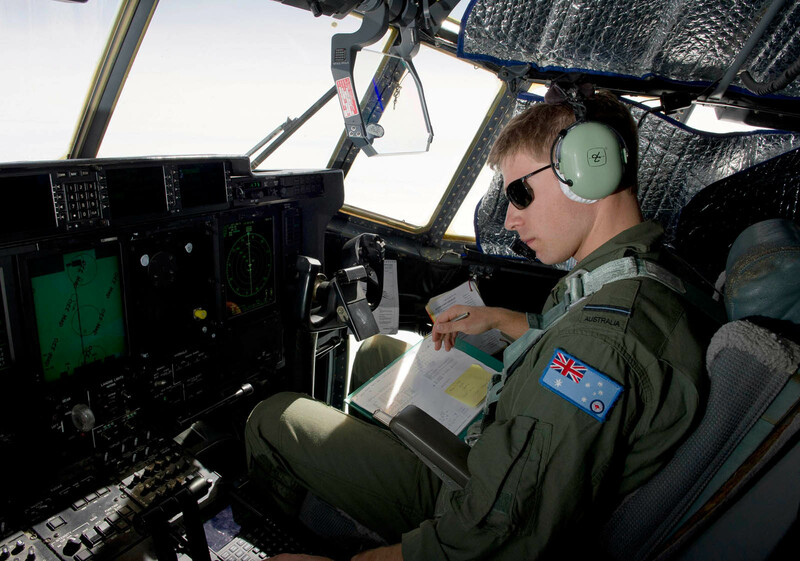 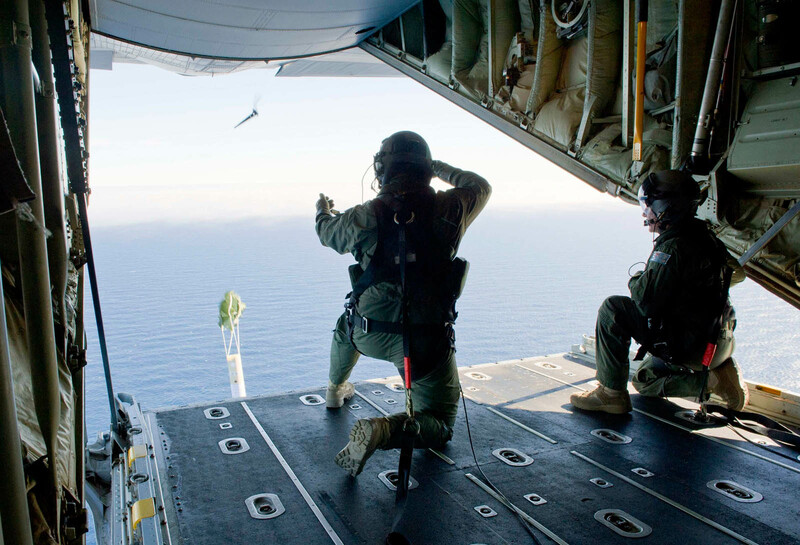 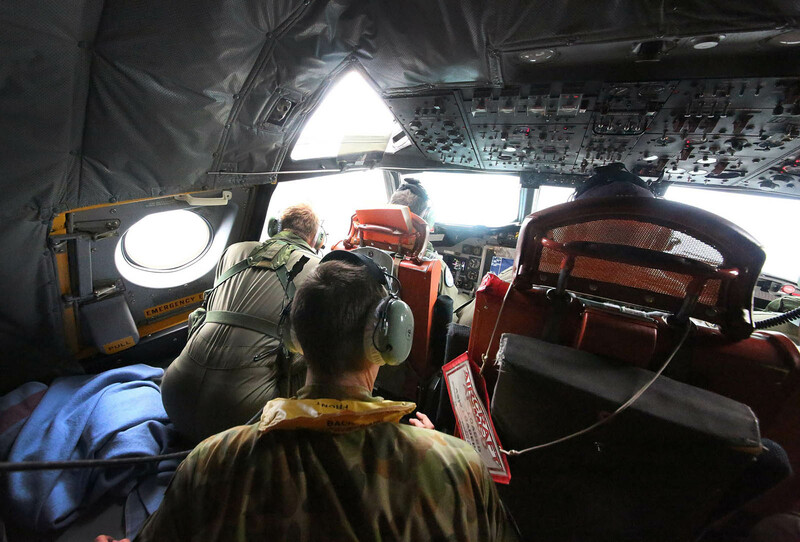 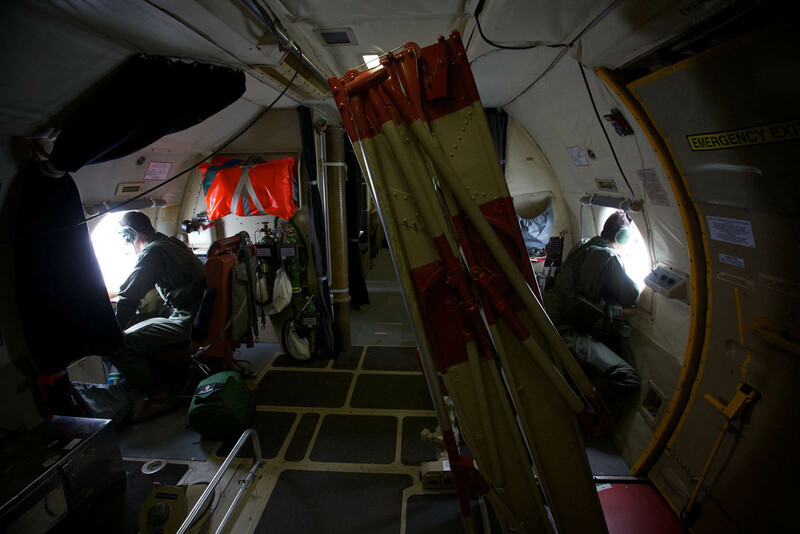 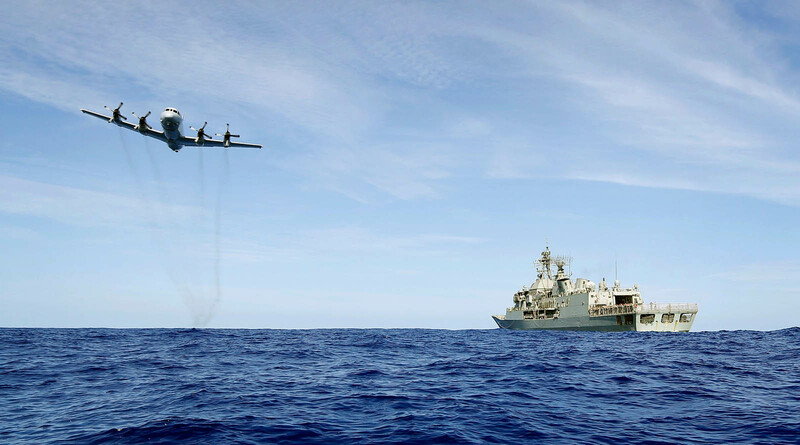 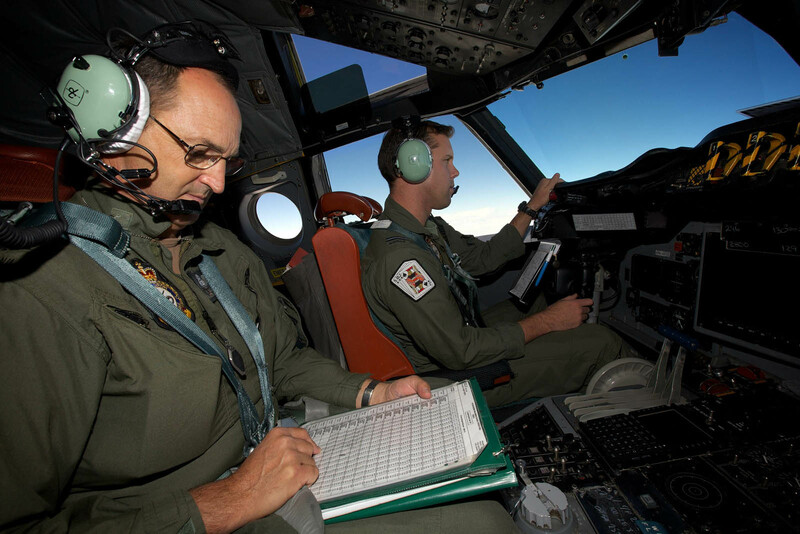 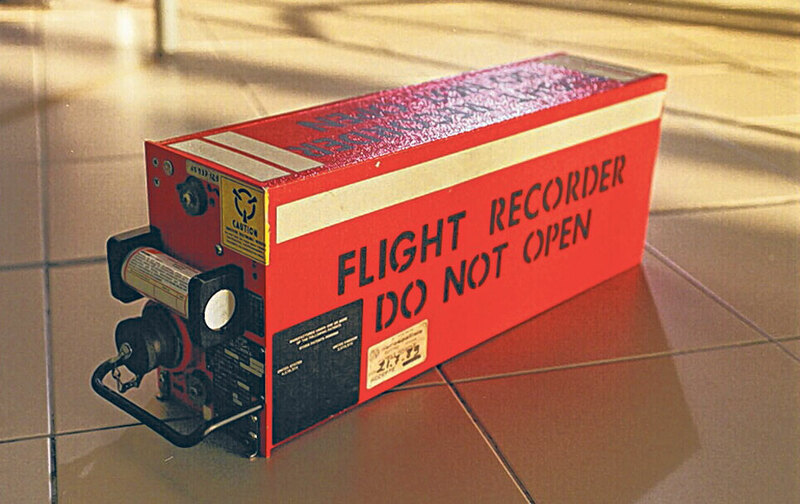 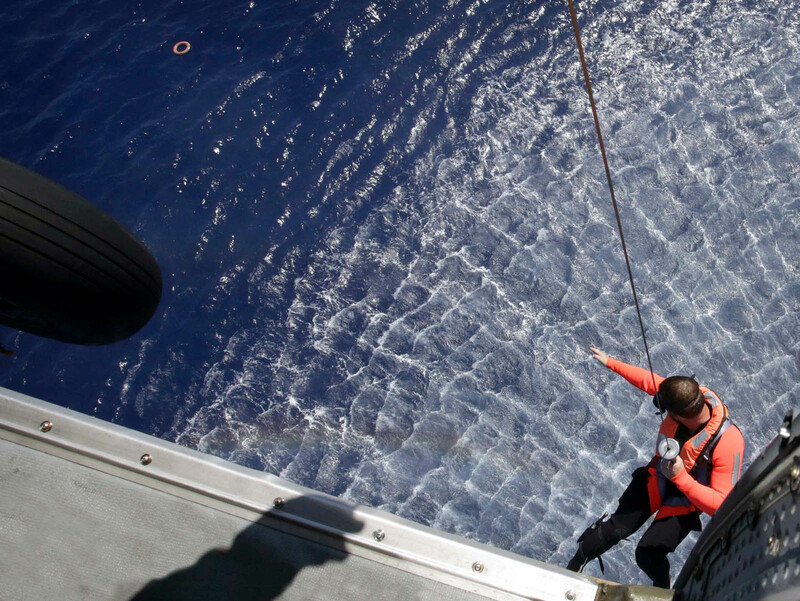 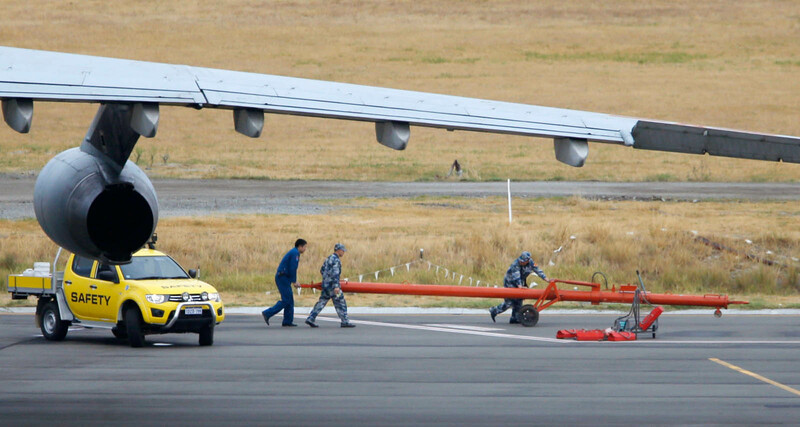 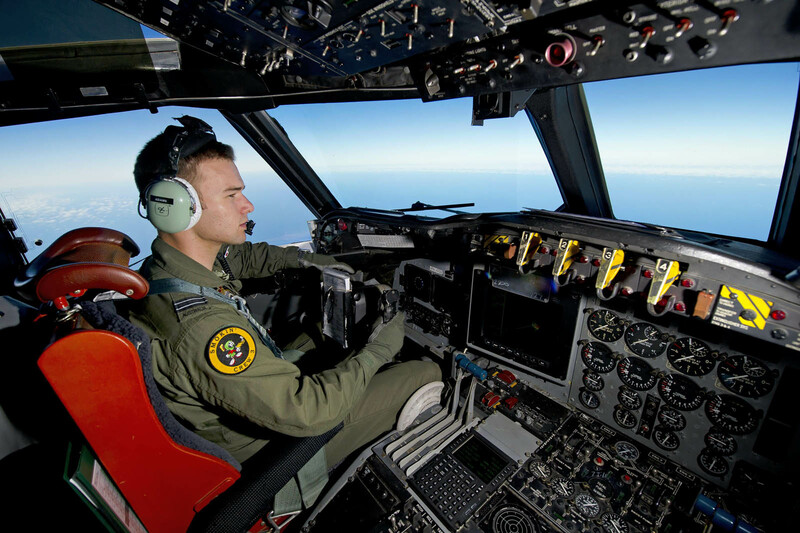 A RAAF C-130 Hercules aircraft has also been tasked by the AMSA rescue coordination centre to drop datum marker buoys. 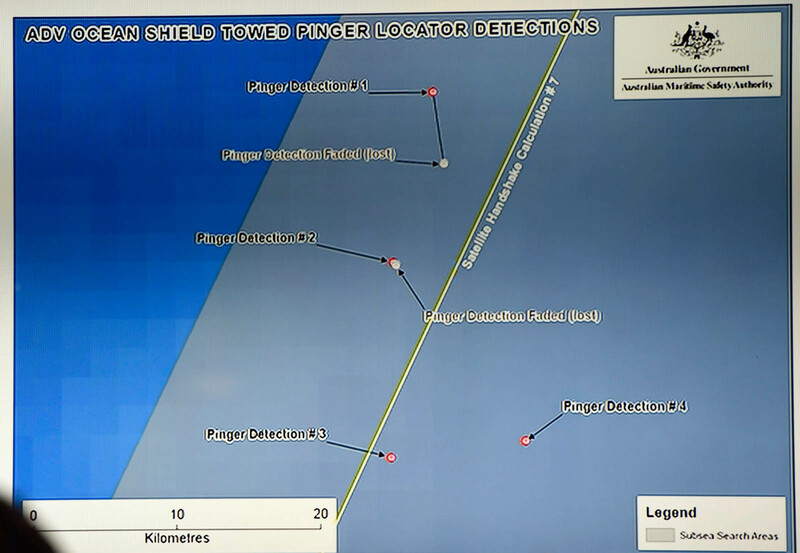 These marker buoys will provide information about water movement to assist in drift modelling. 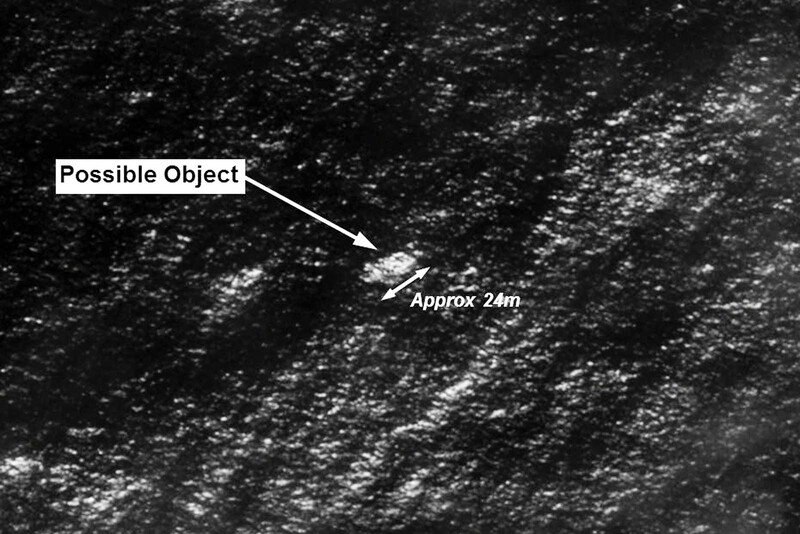 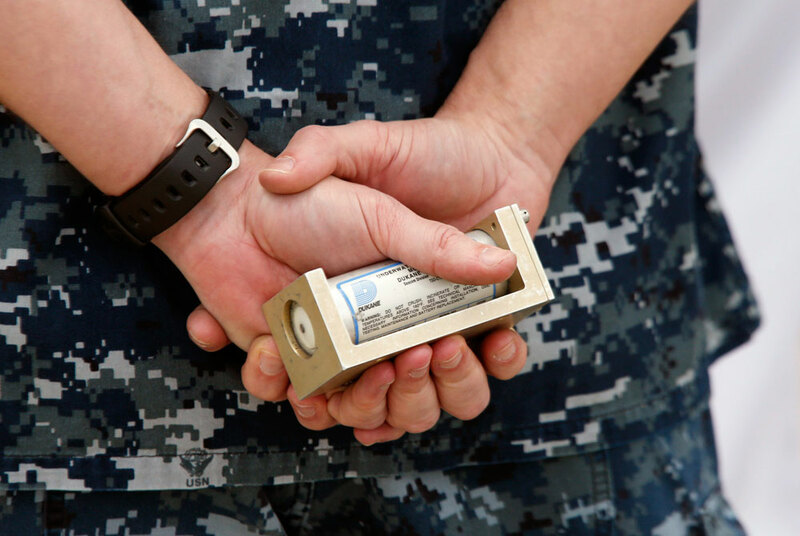 "They will provide an ongoing reference point if the task of relocating the objects becomes protracted," said Young. 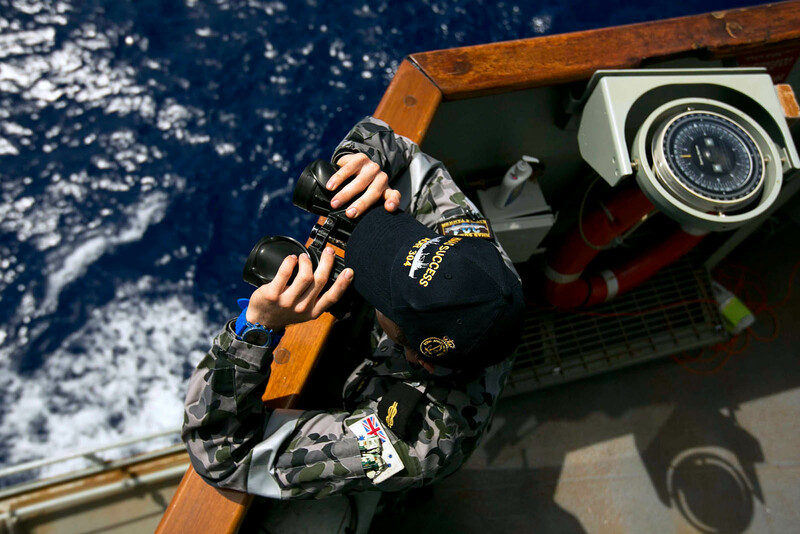 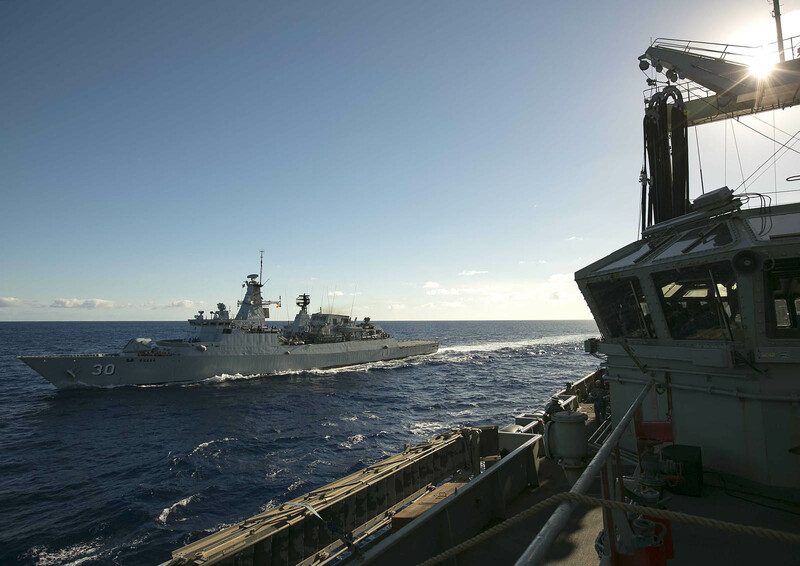 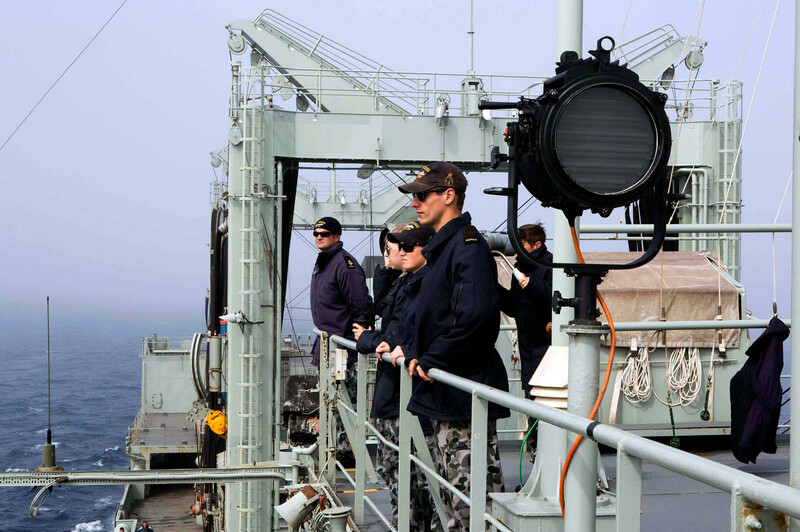 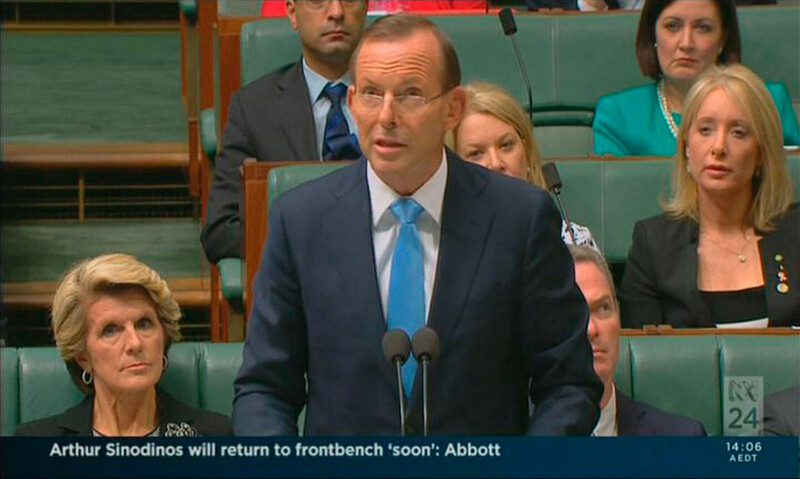 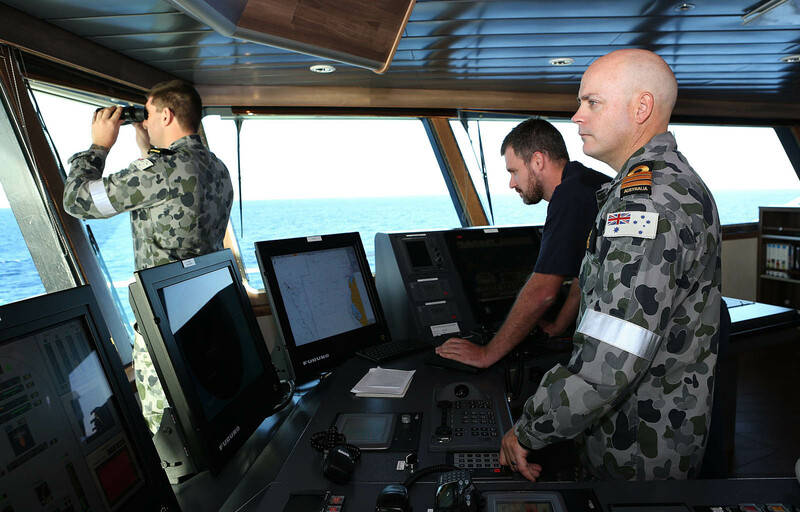 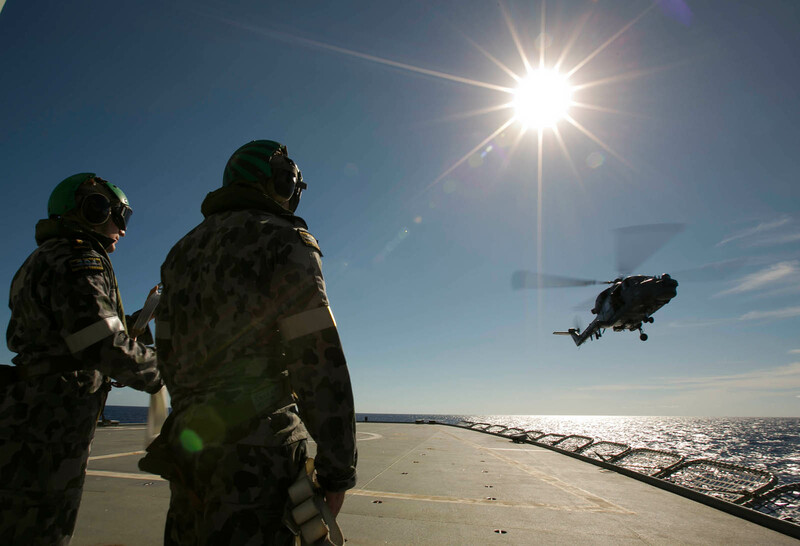 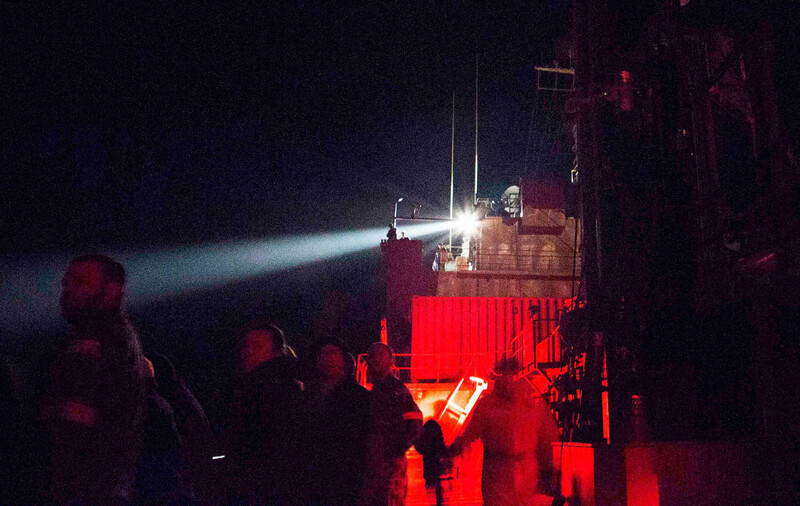 The Royal Australian Navy ship HMAS Success is en route to the area. 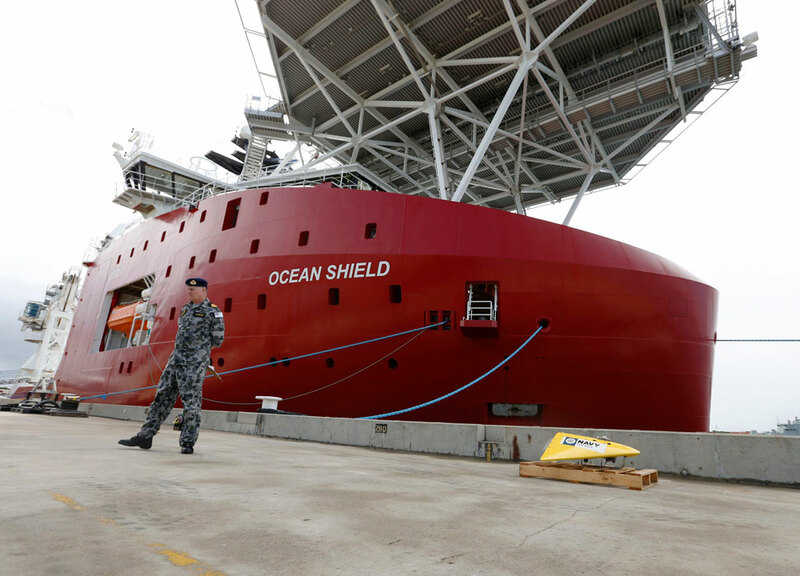 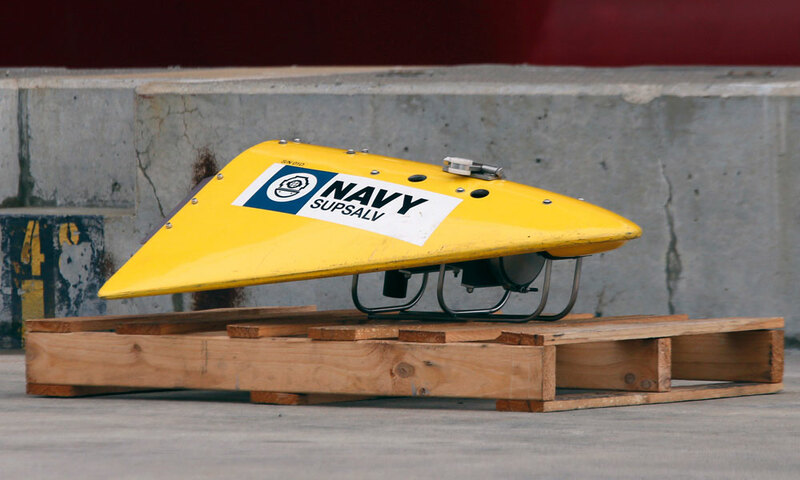 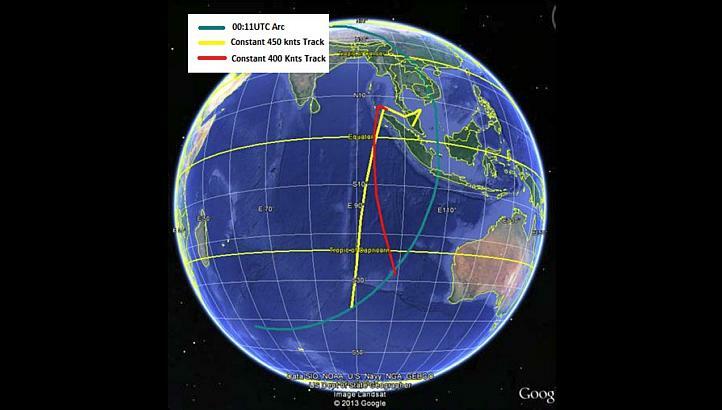 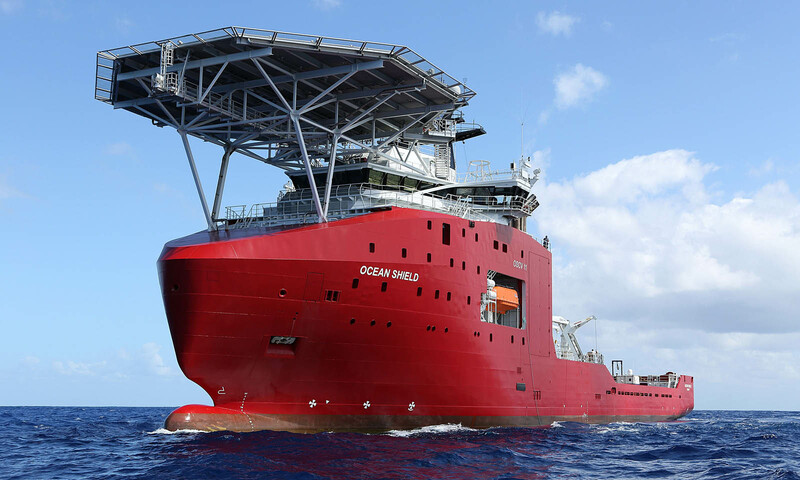 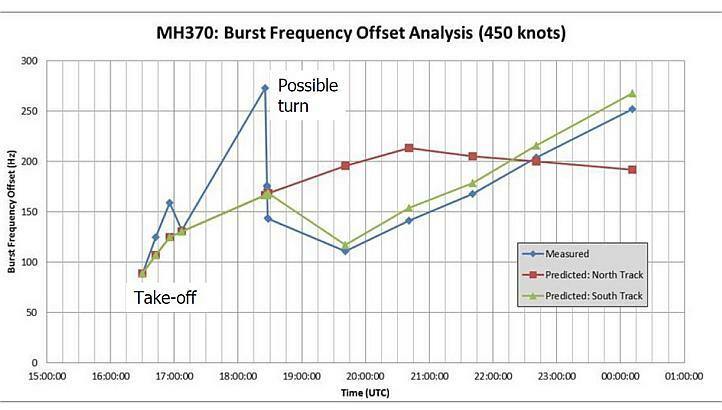 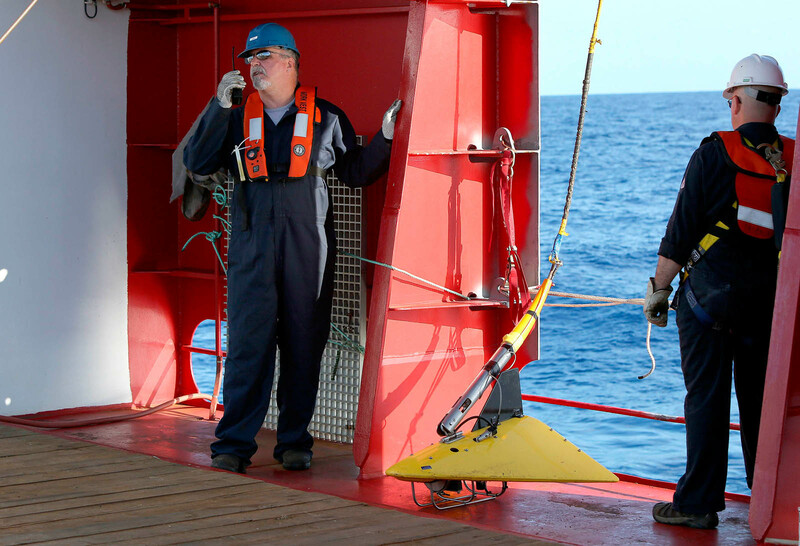 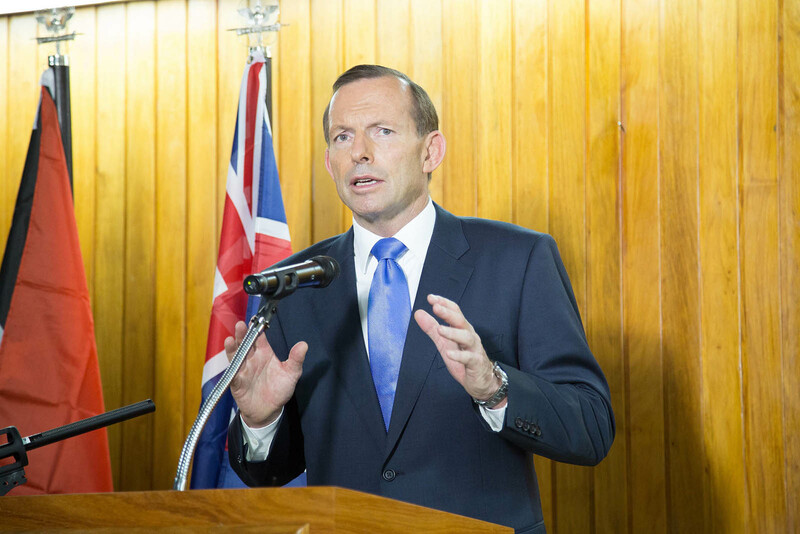 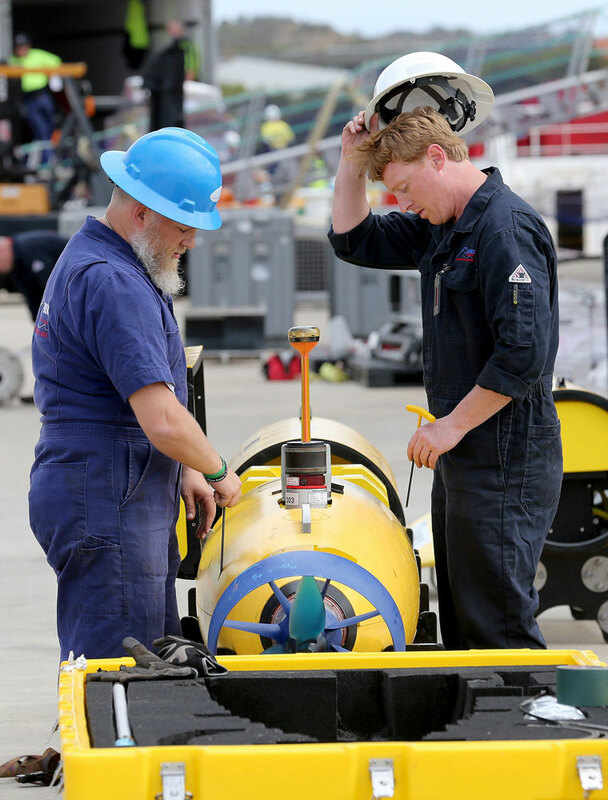 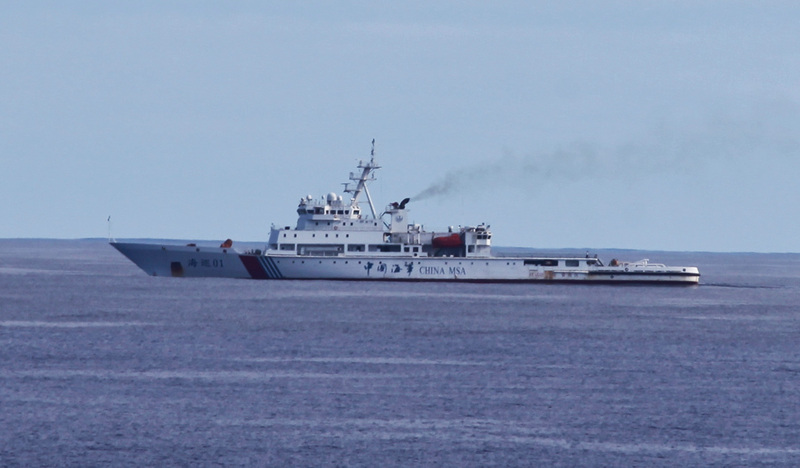 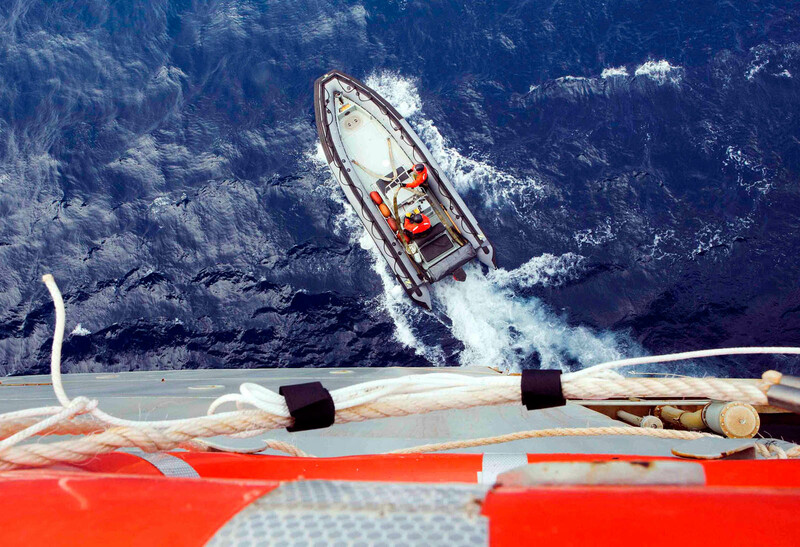 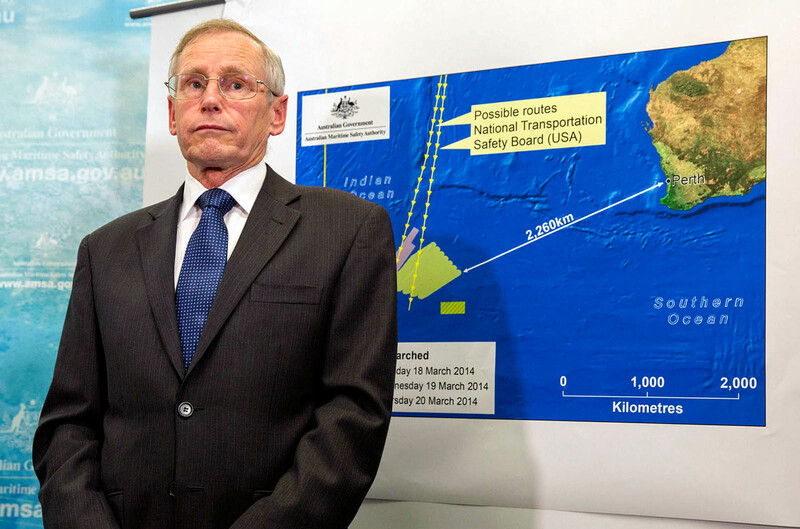 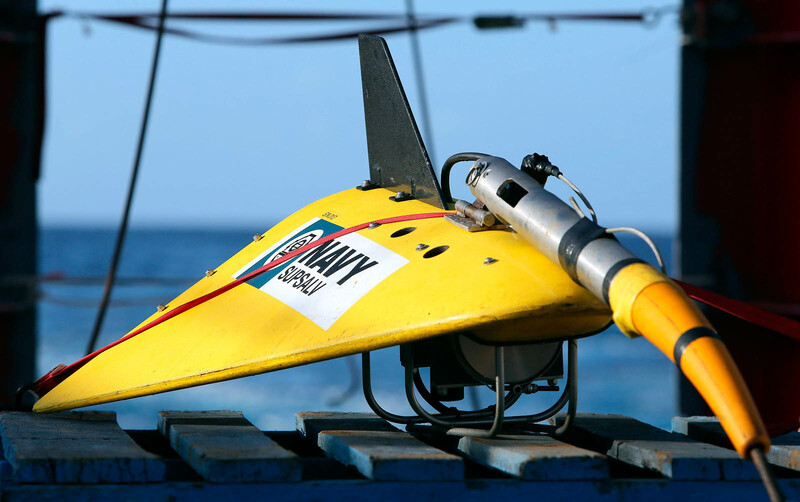 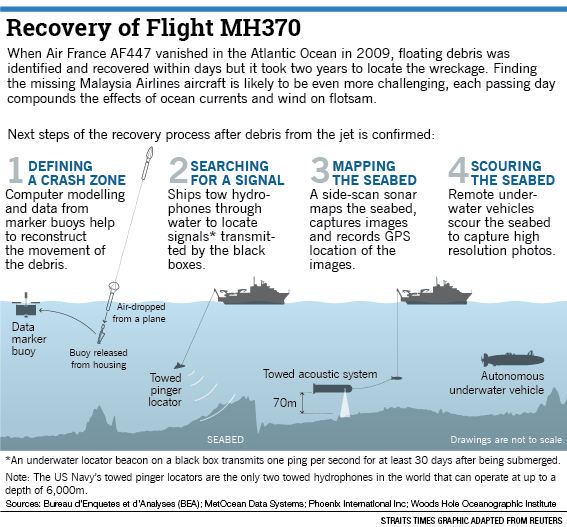 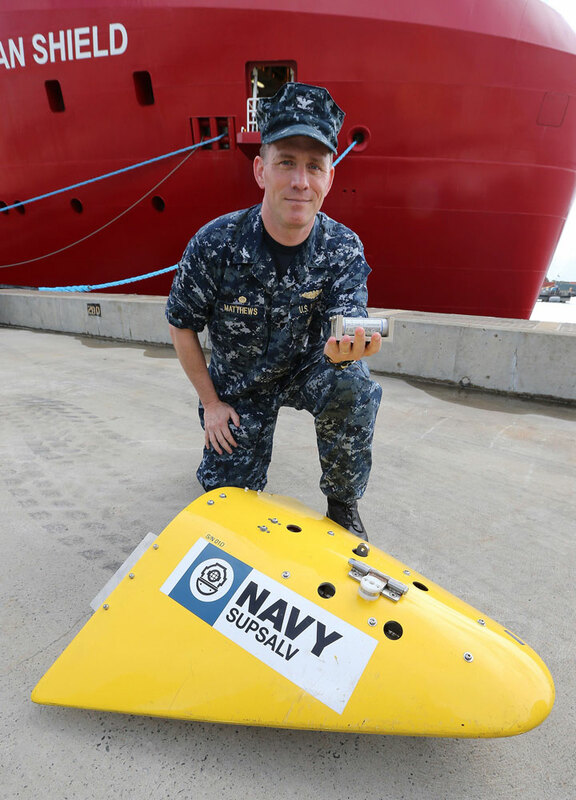 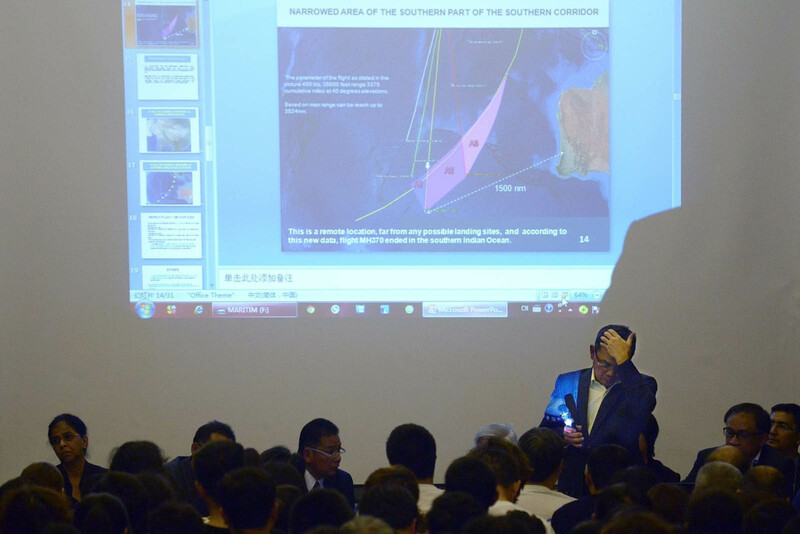 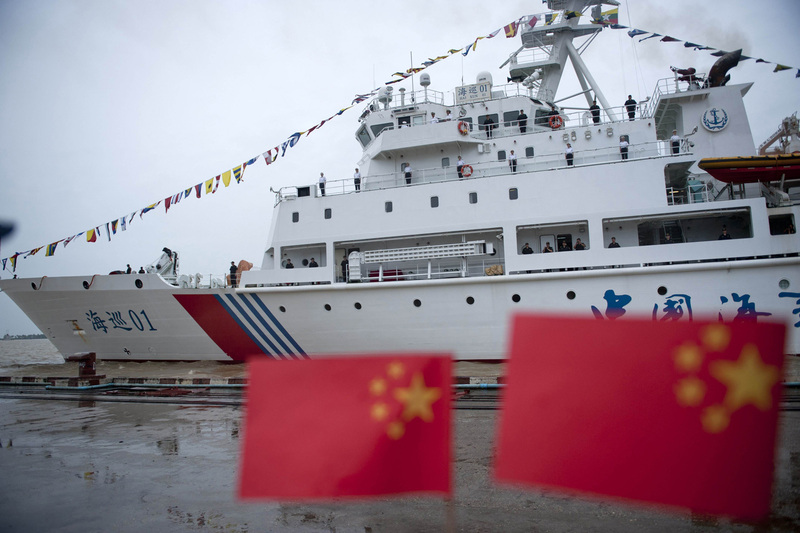 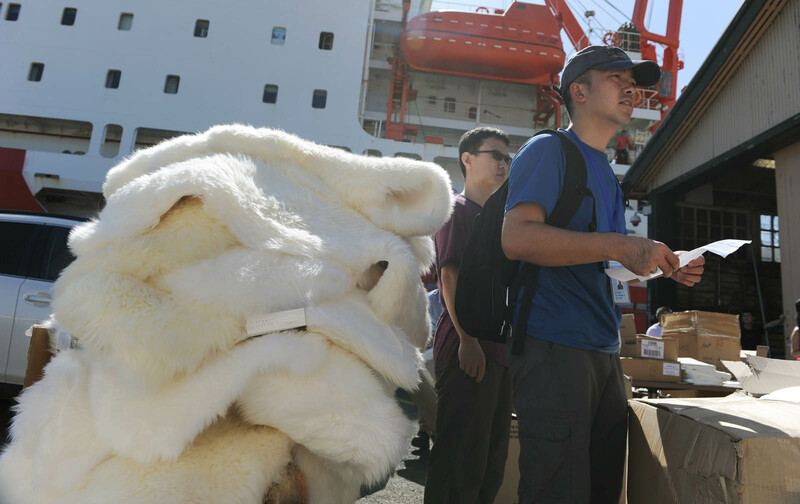 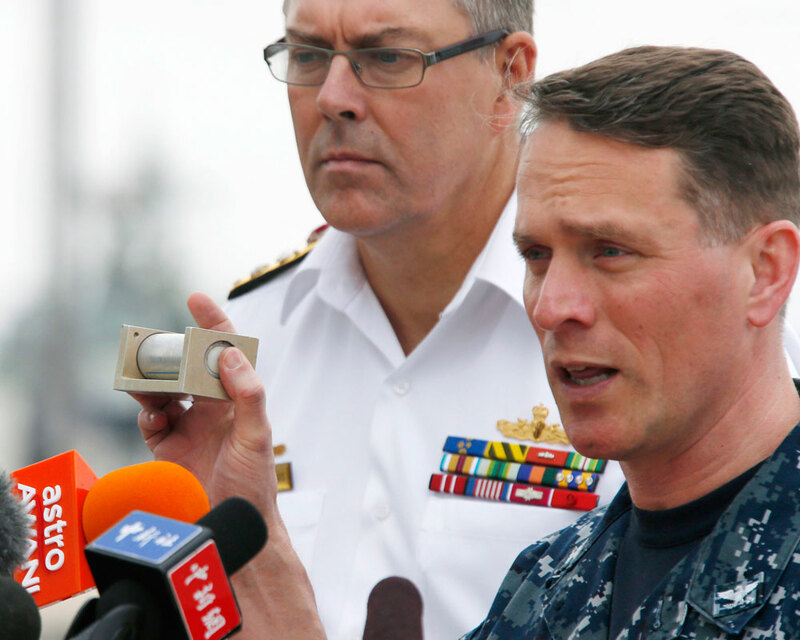 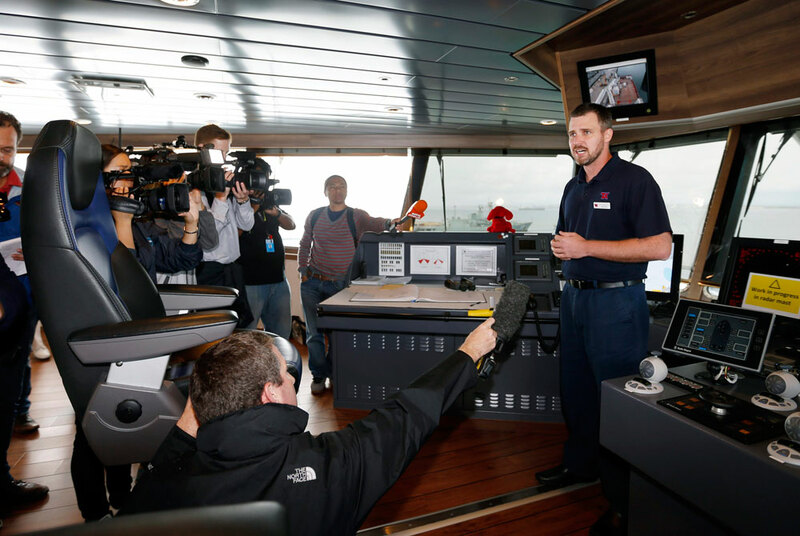 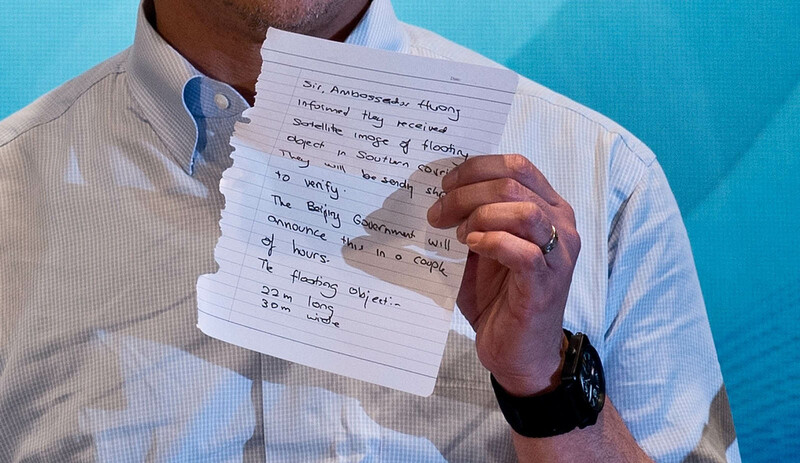 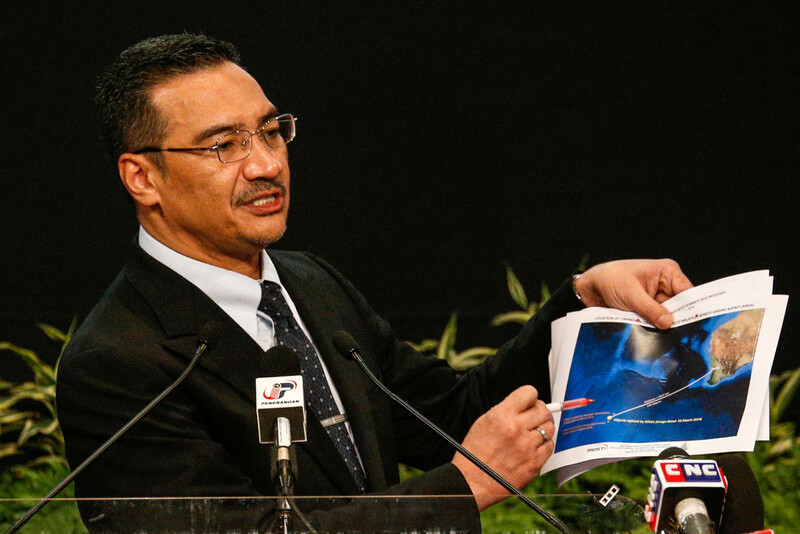 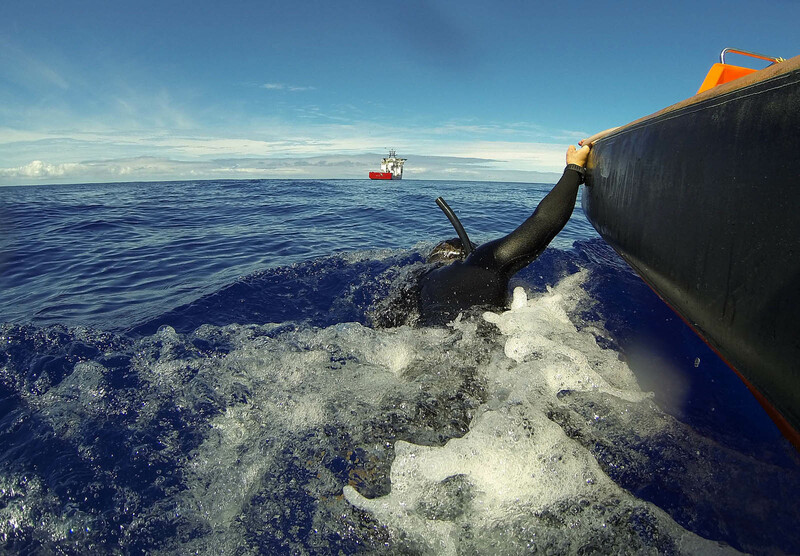 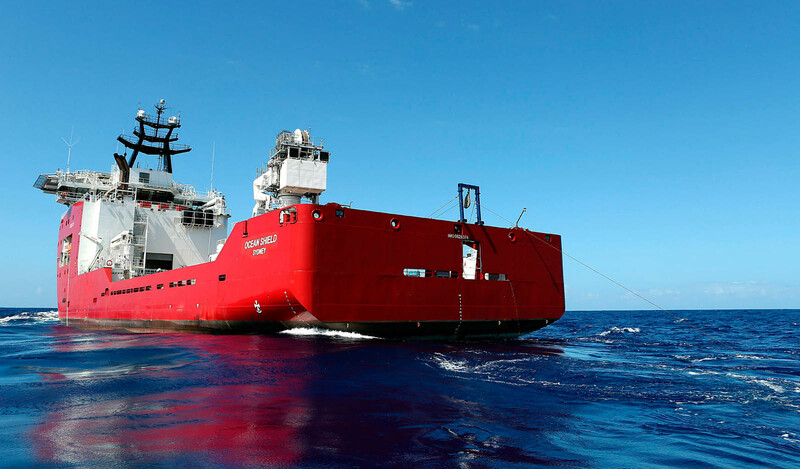 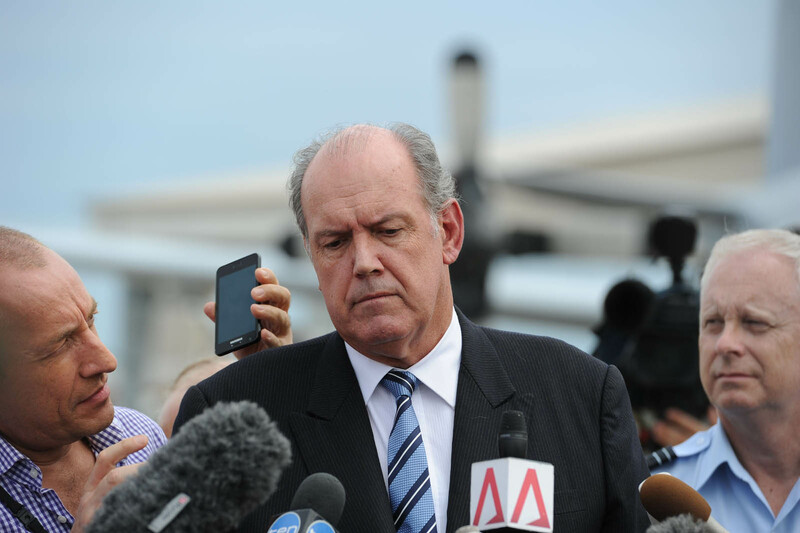 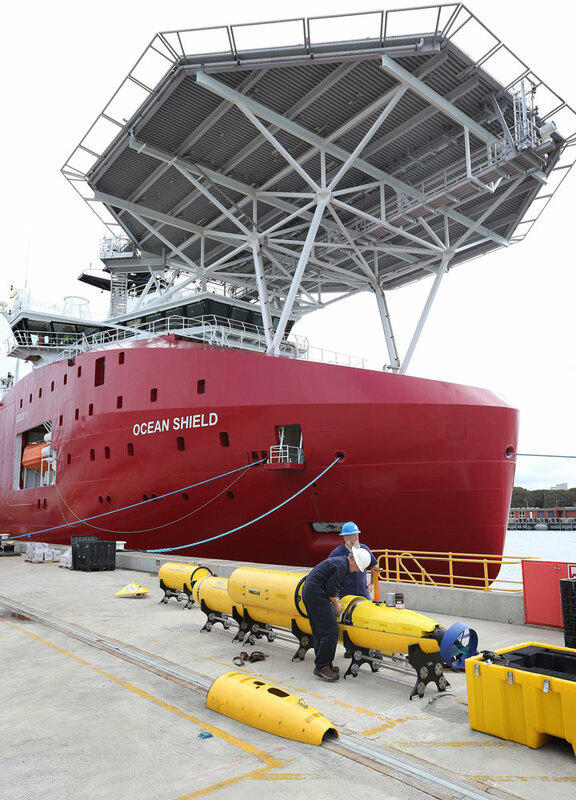 Young said the ship was "well equipped to recover any objects located and proven to be from MH370."